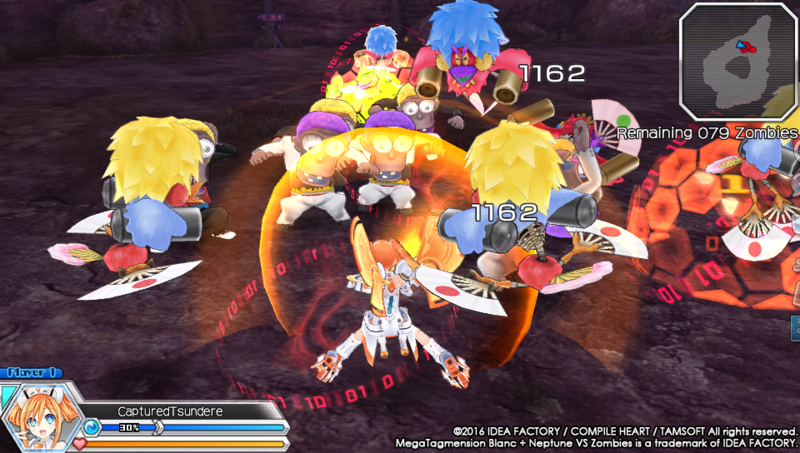 A strong multiplayer feature buckles under the weight of a middling single player mode. 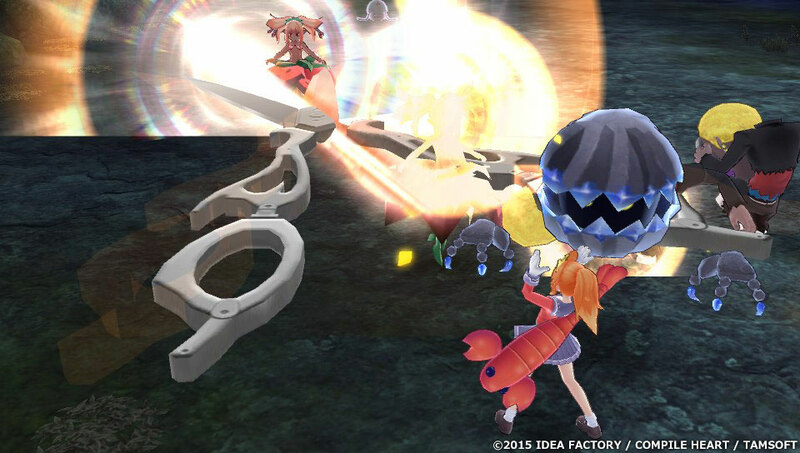 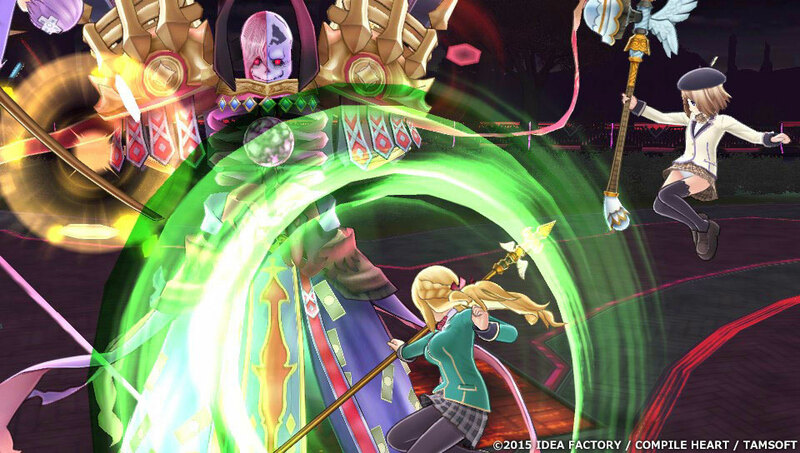 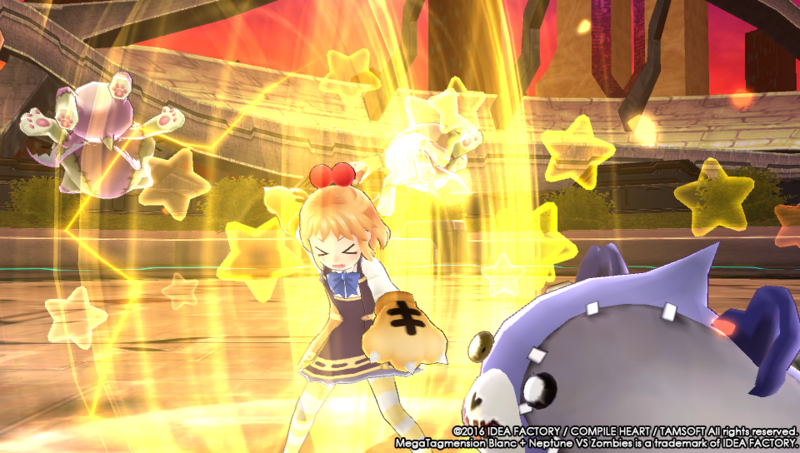 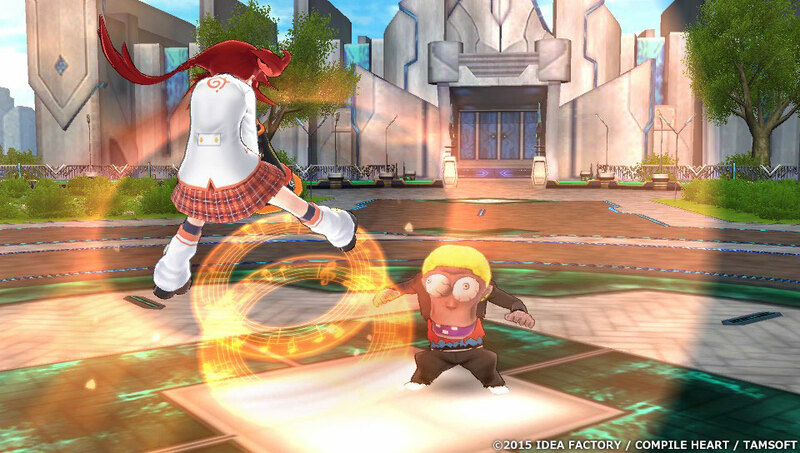 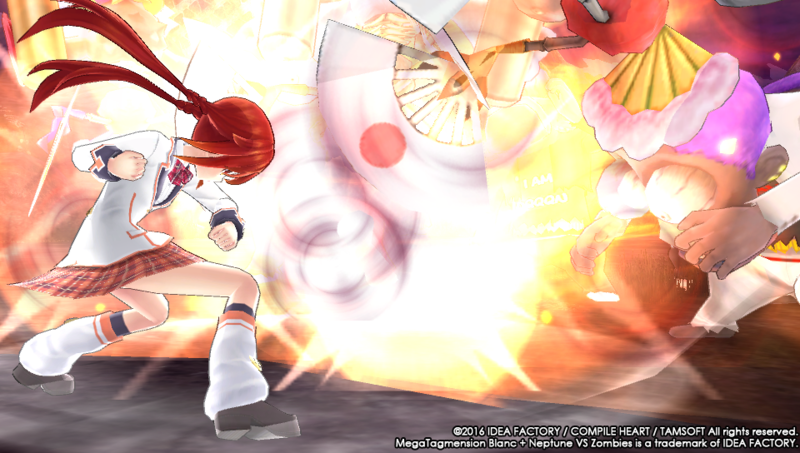 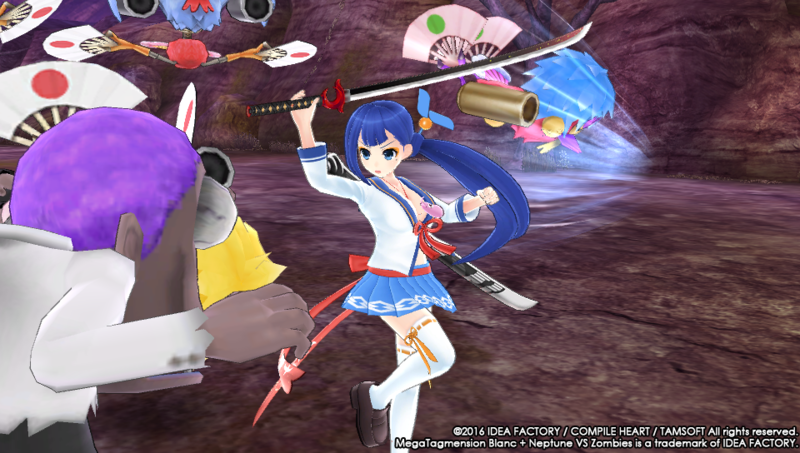 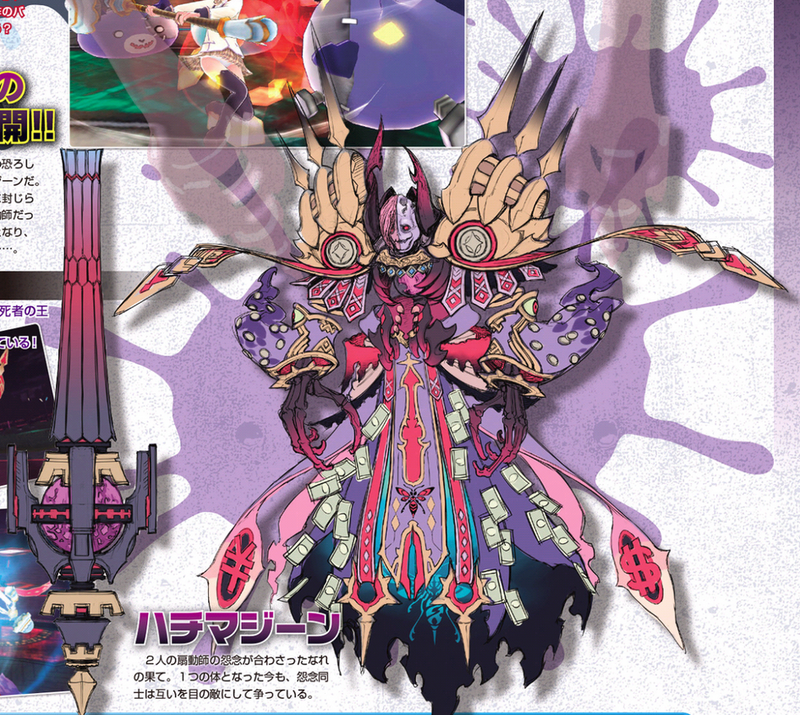 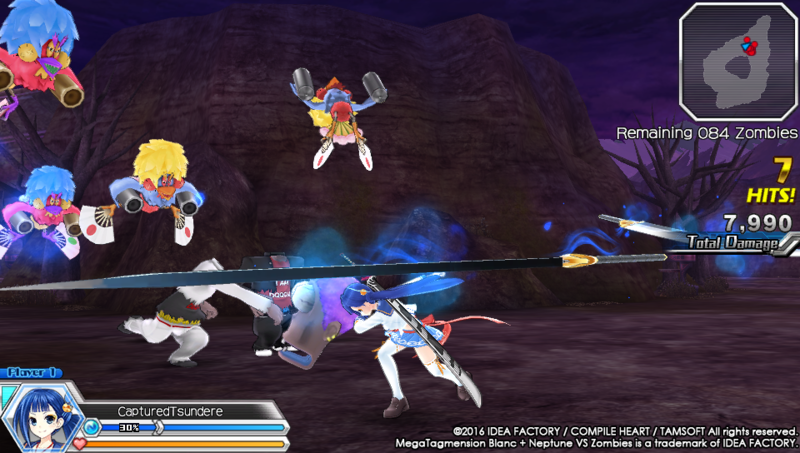 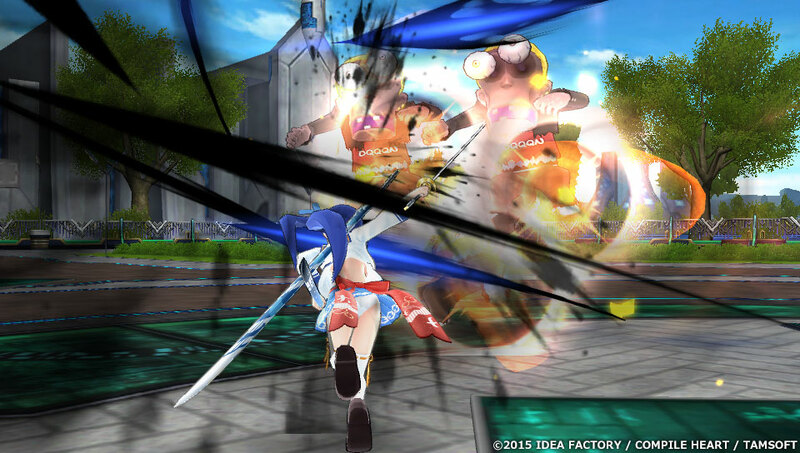 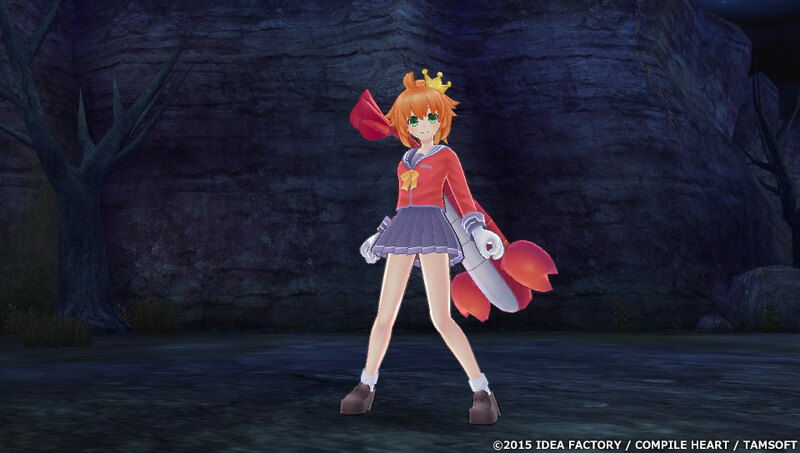 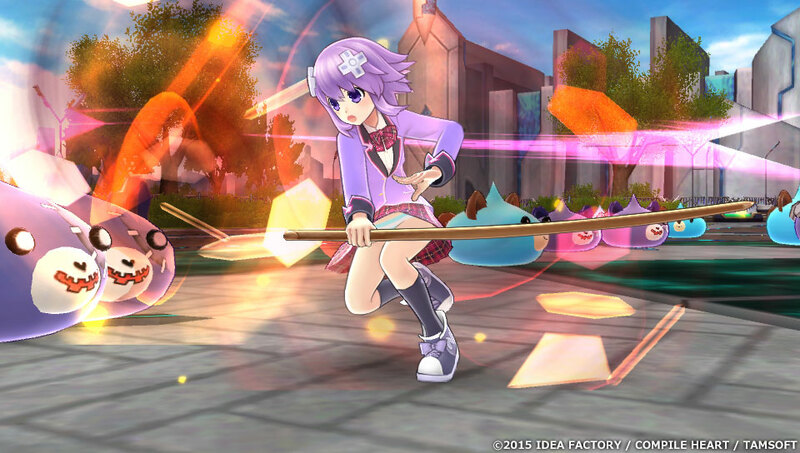 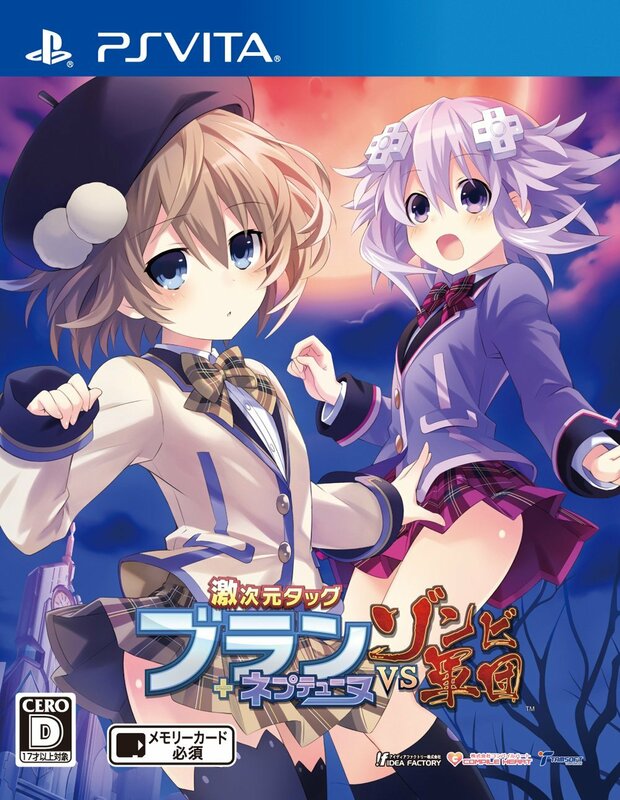 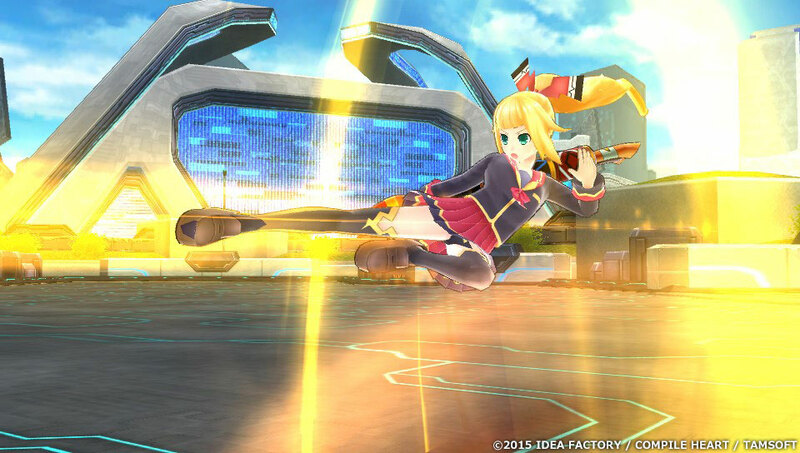 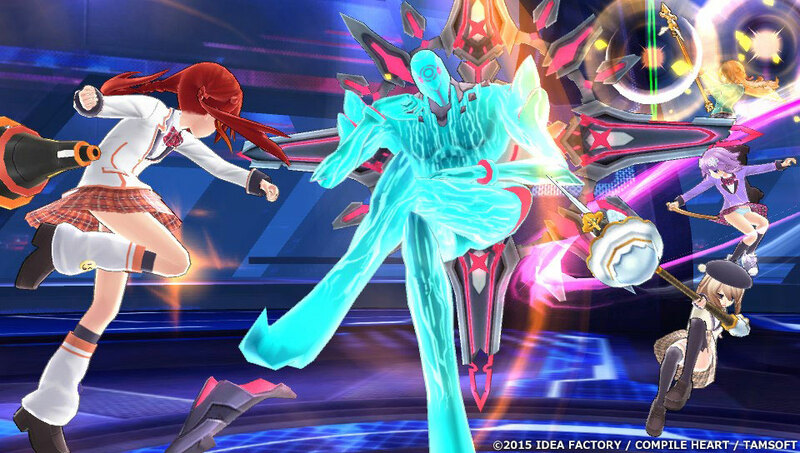 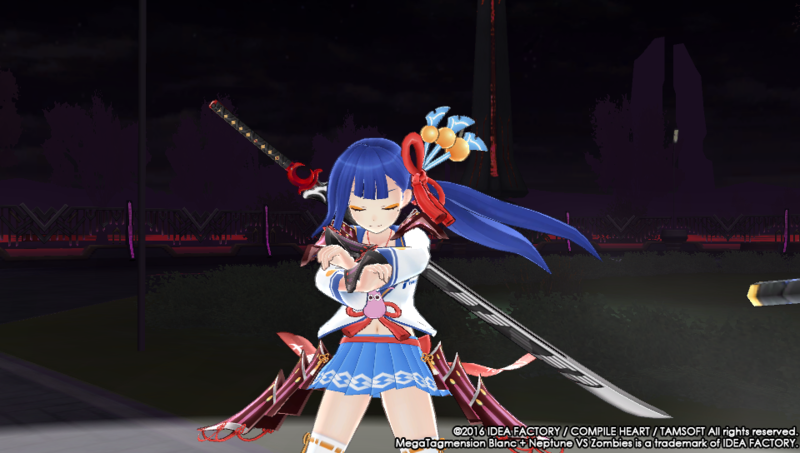 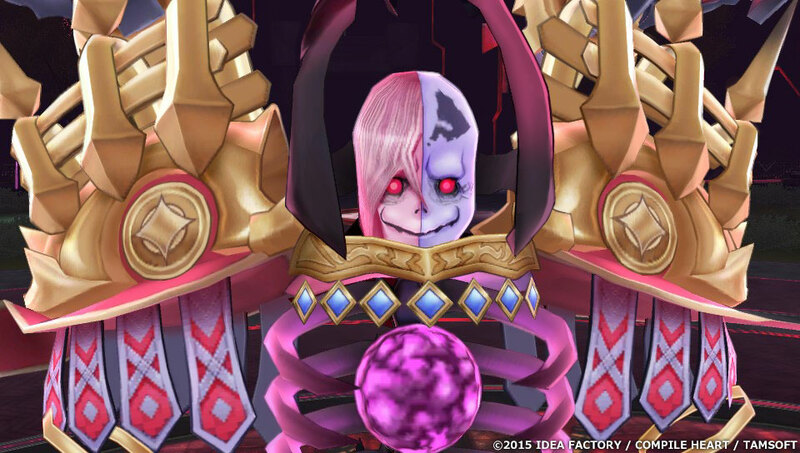 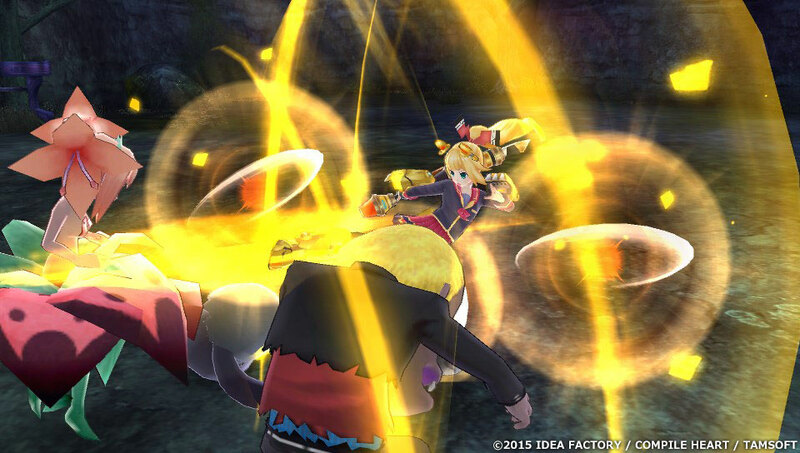 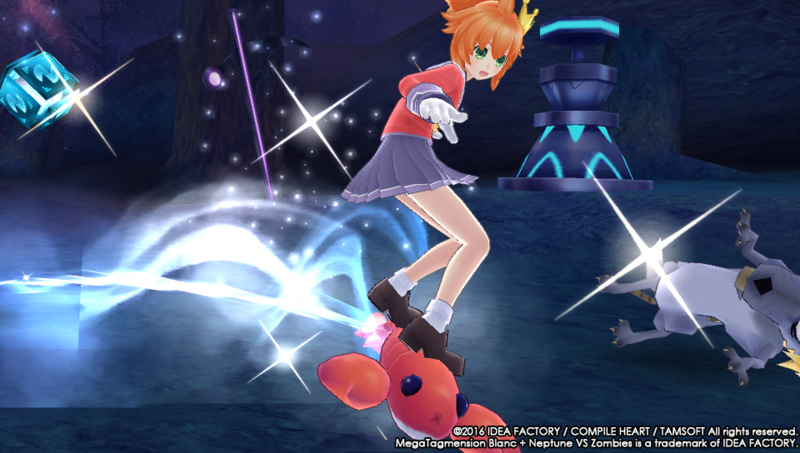 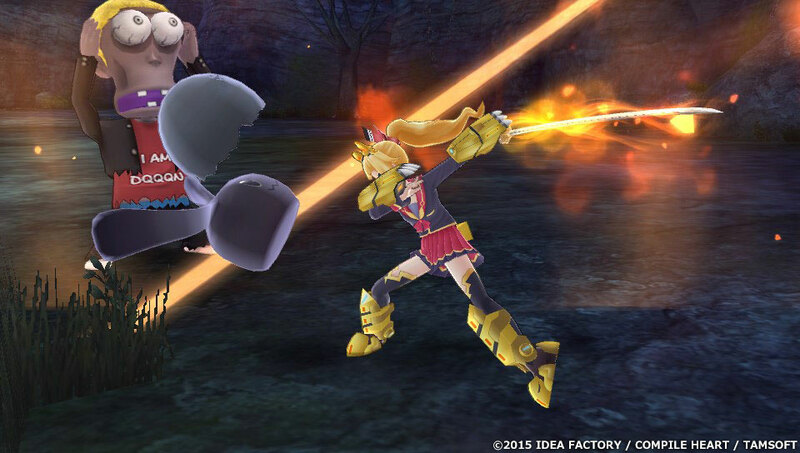 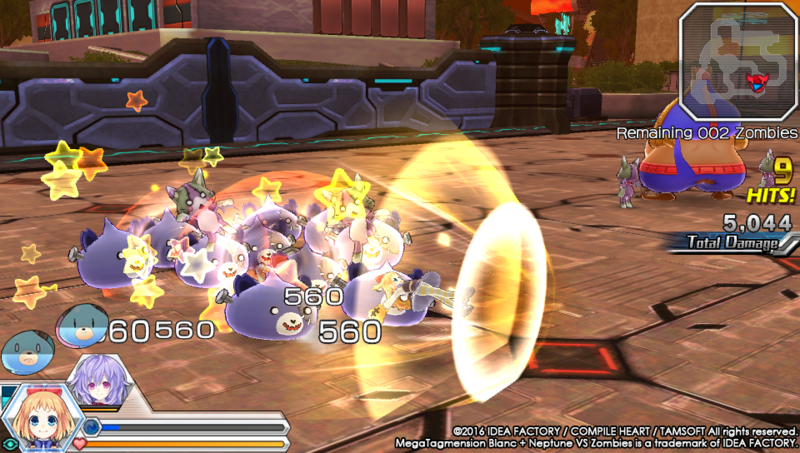 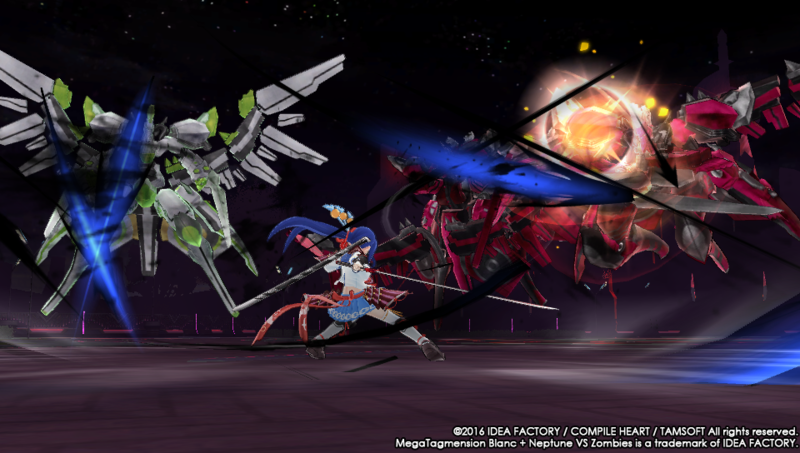 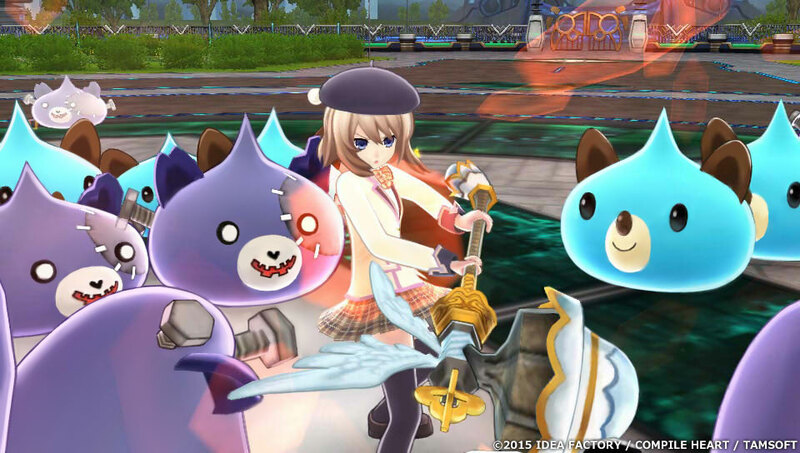 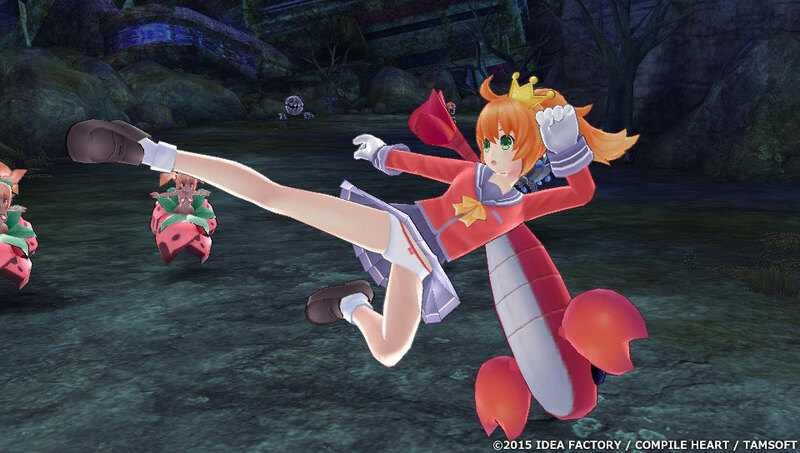 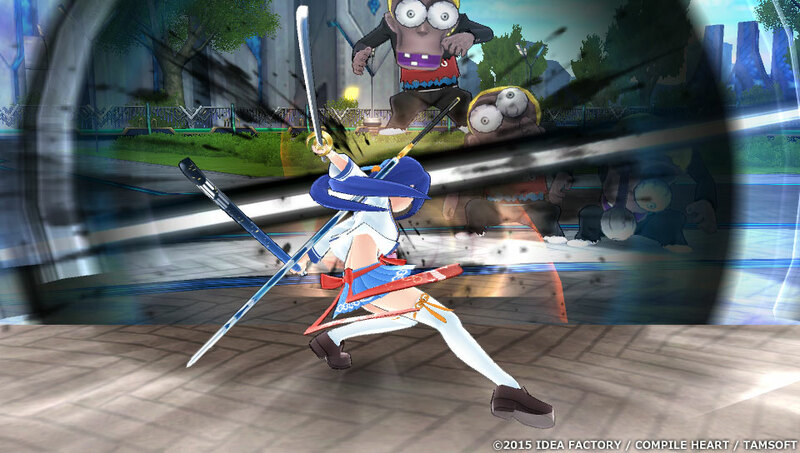 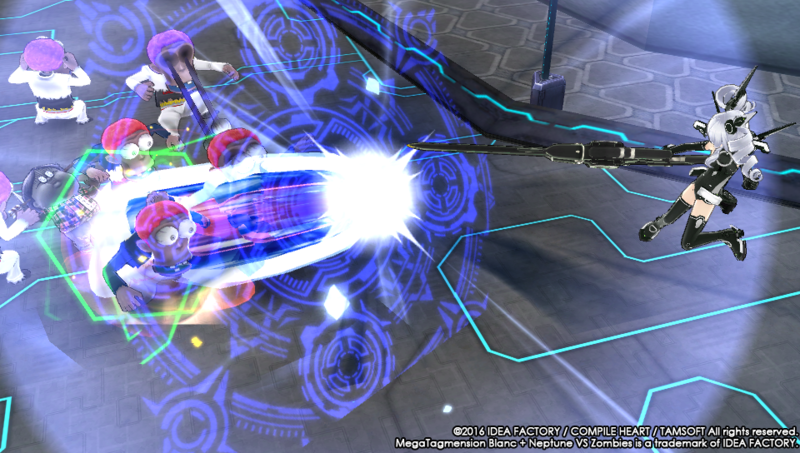 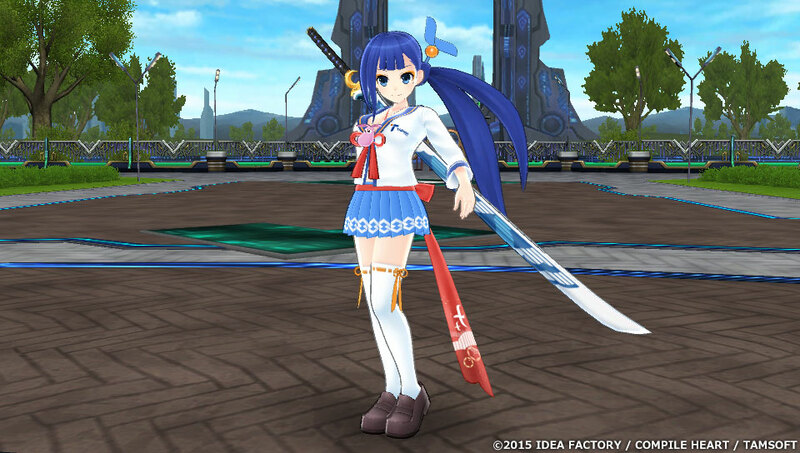 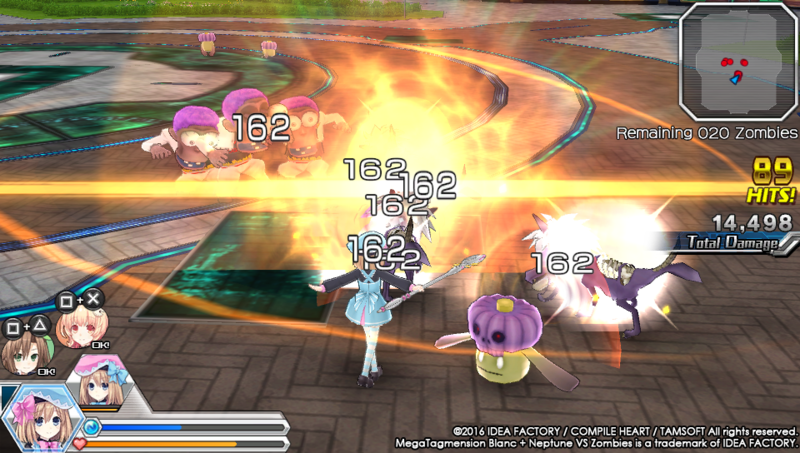 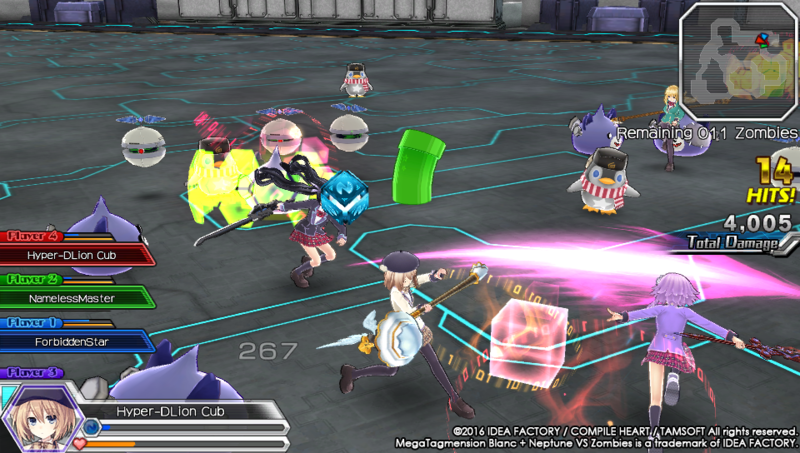 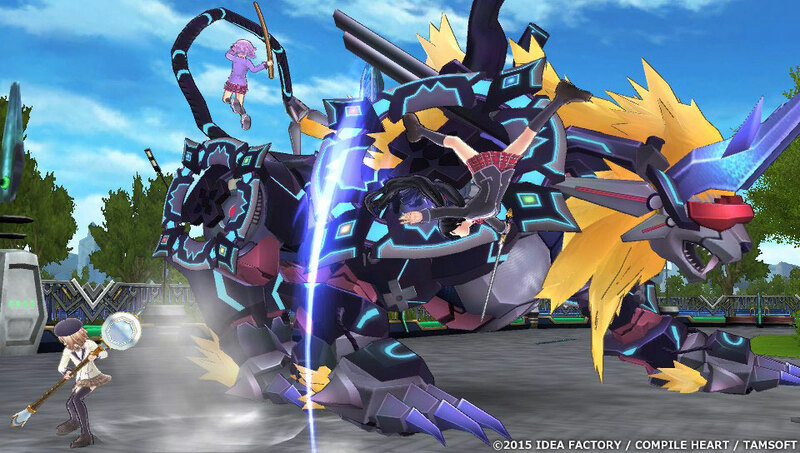 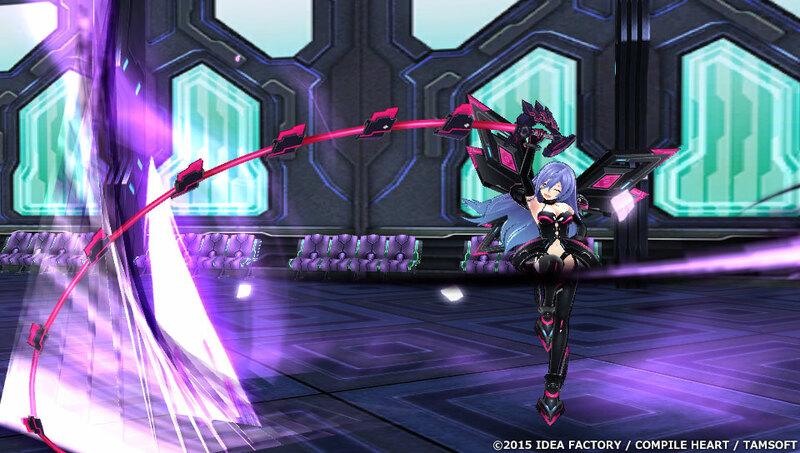 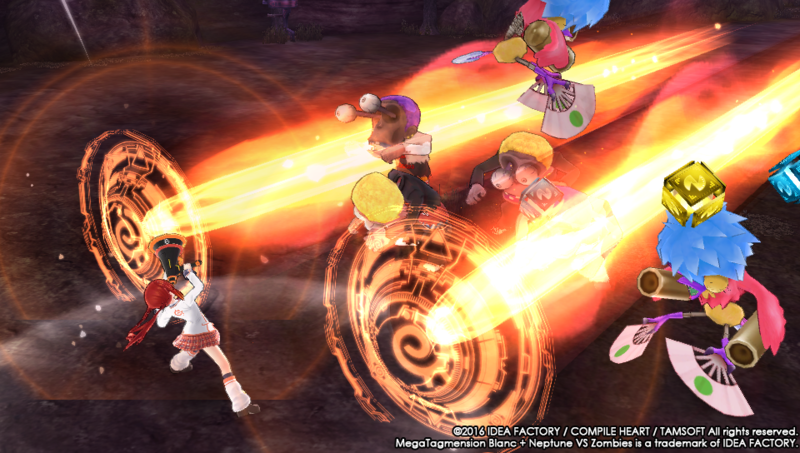 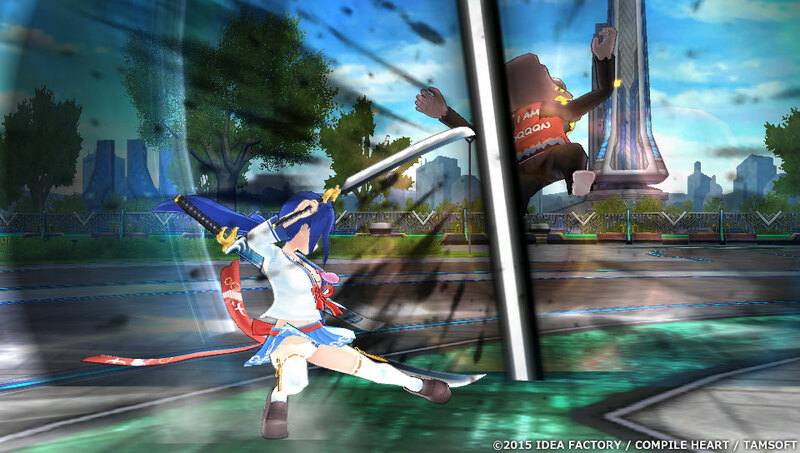 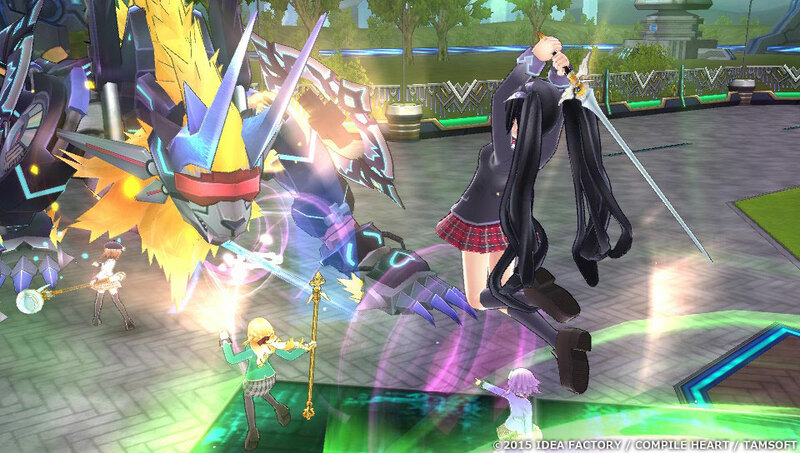 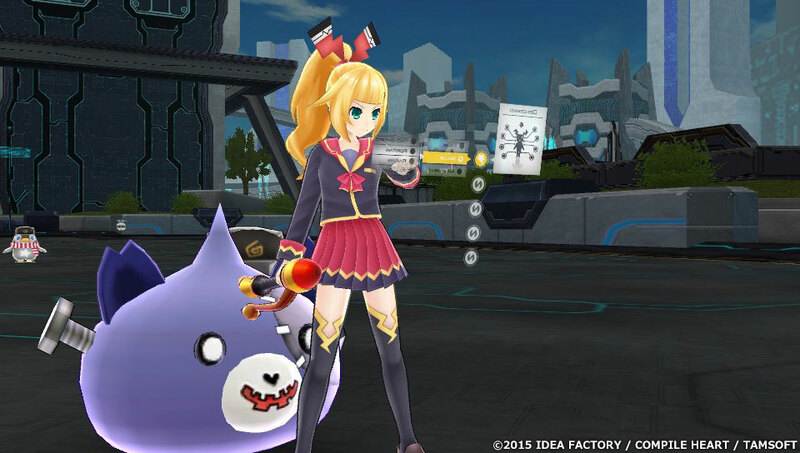 Two characters from Hyperdimension Neptunia Victory help fight off the undead. 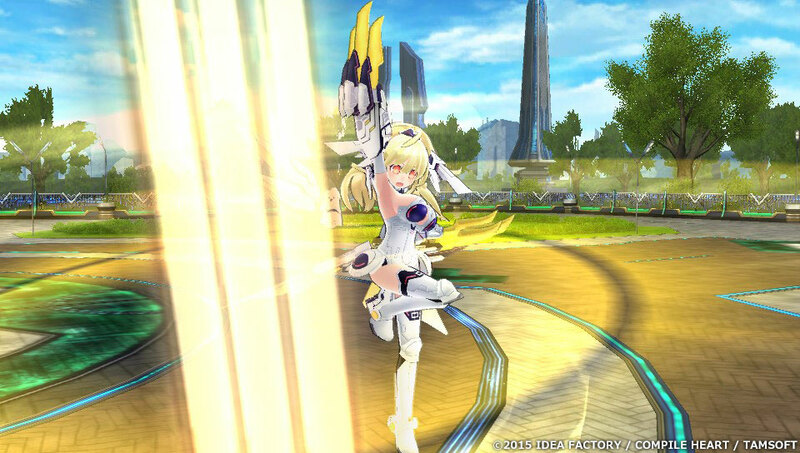 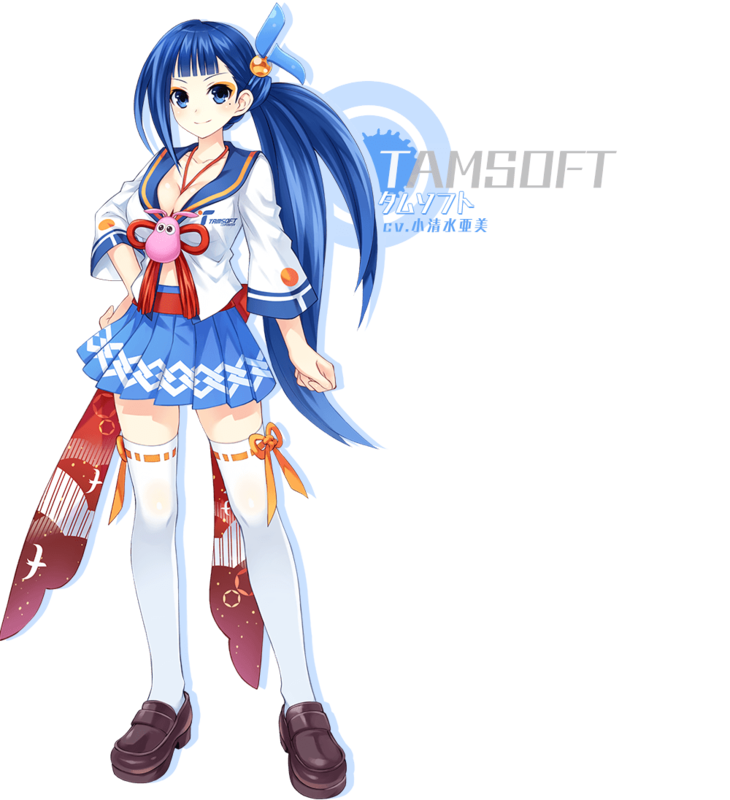 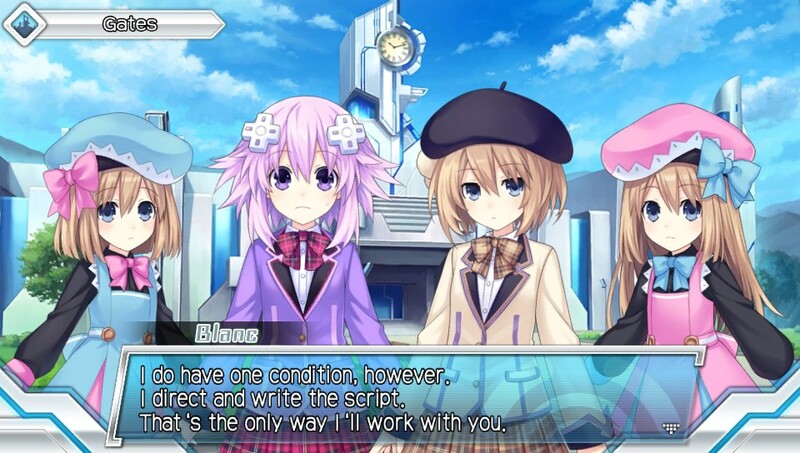 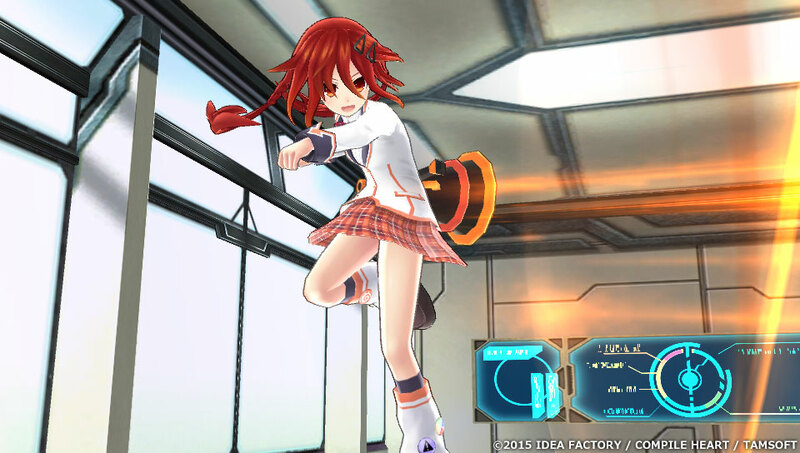 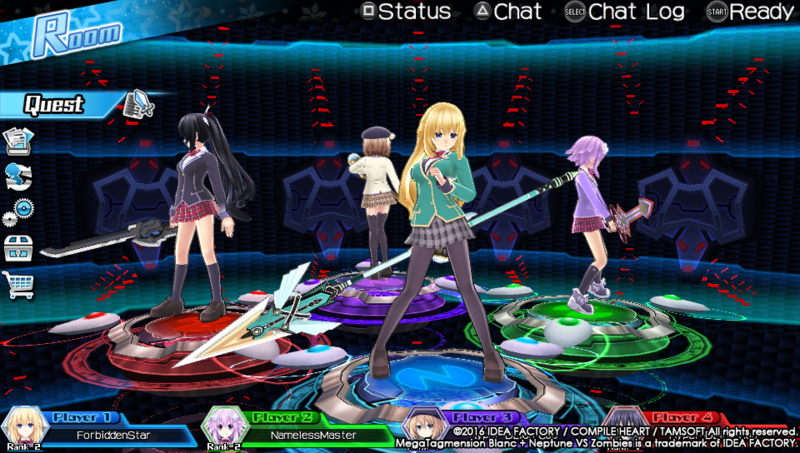 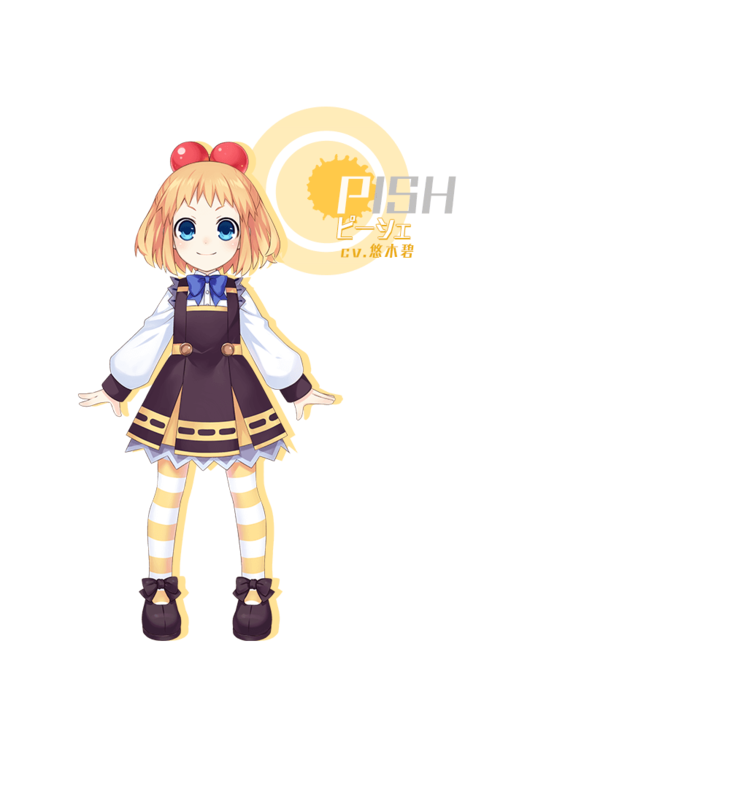 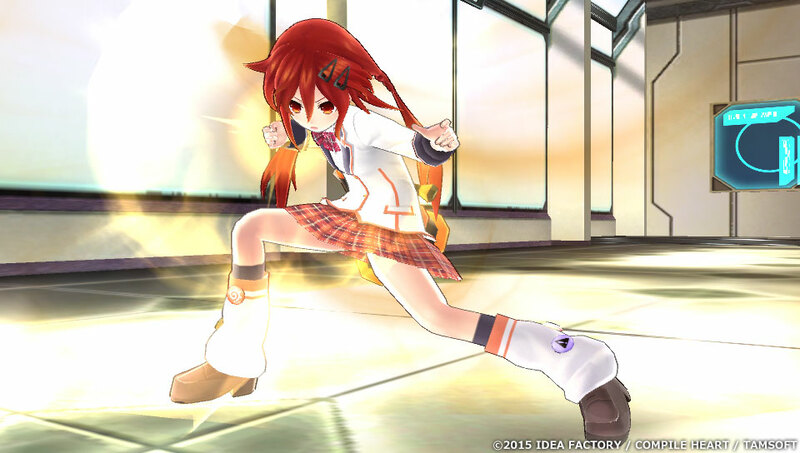 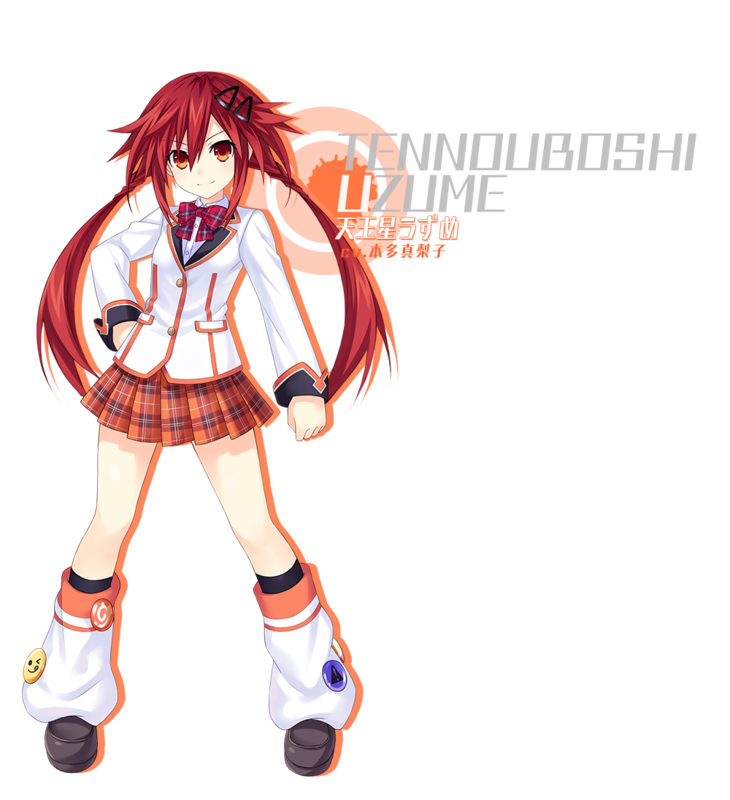 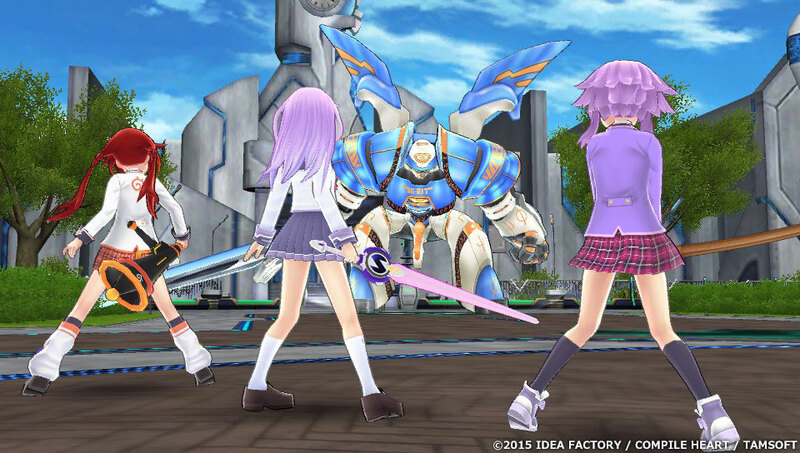 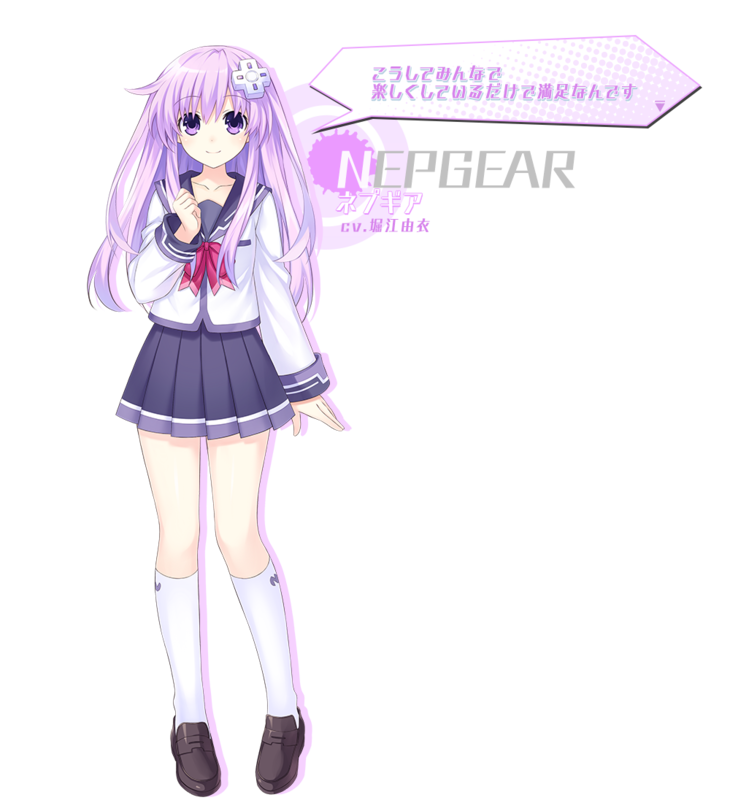 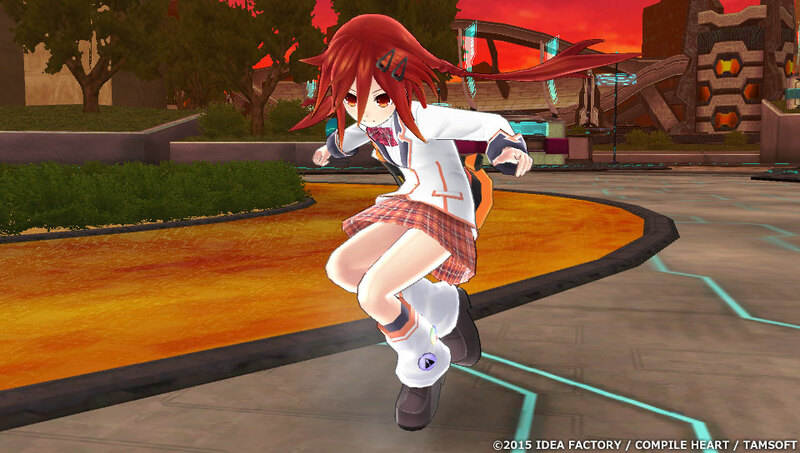 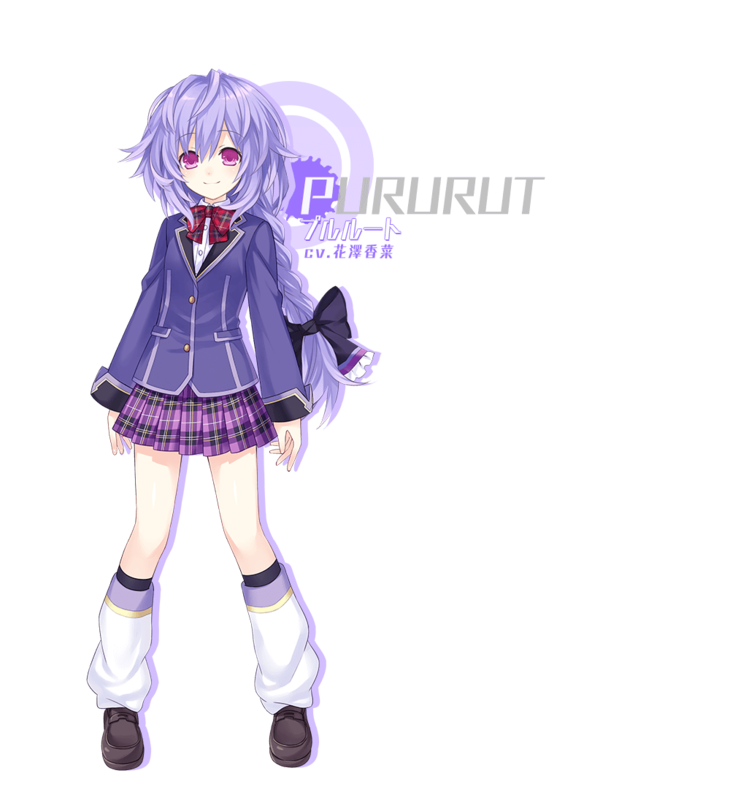 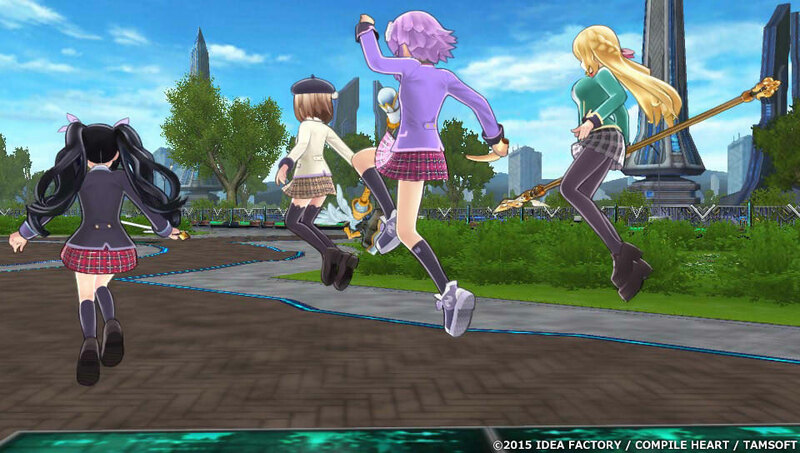 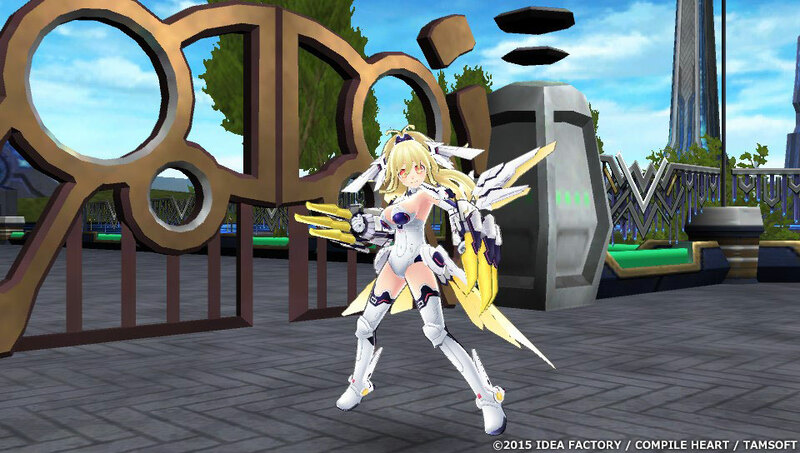 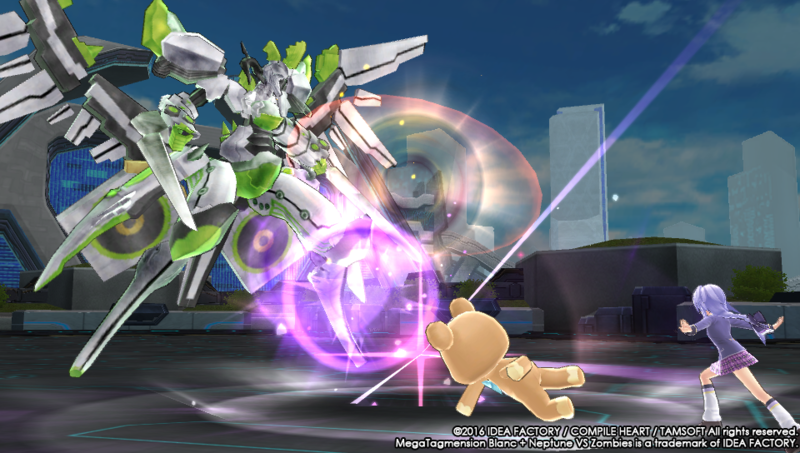 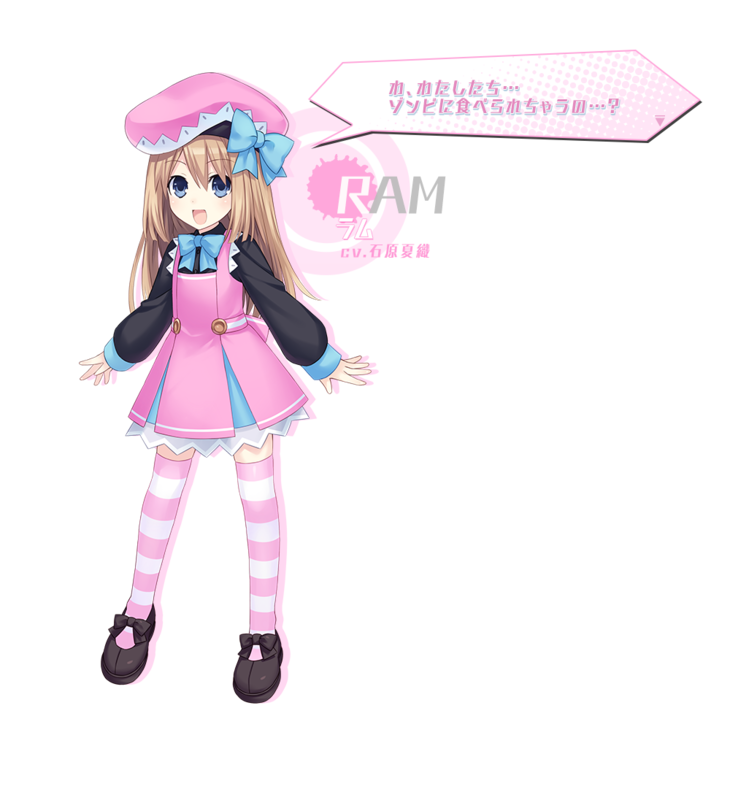 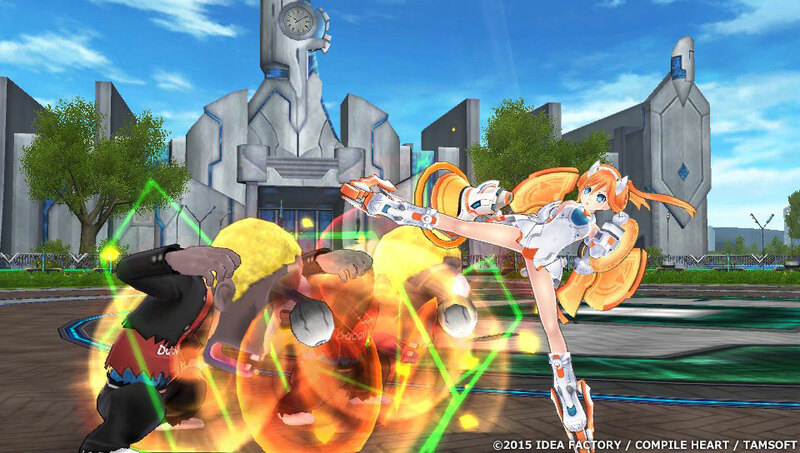 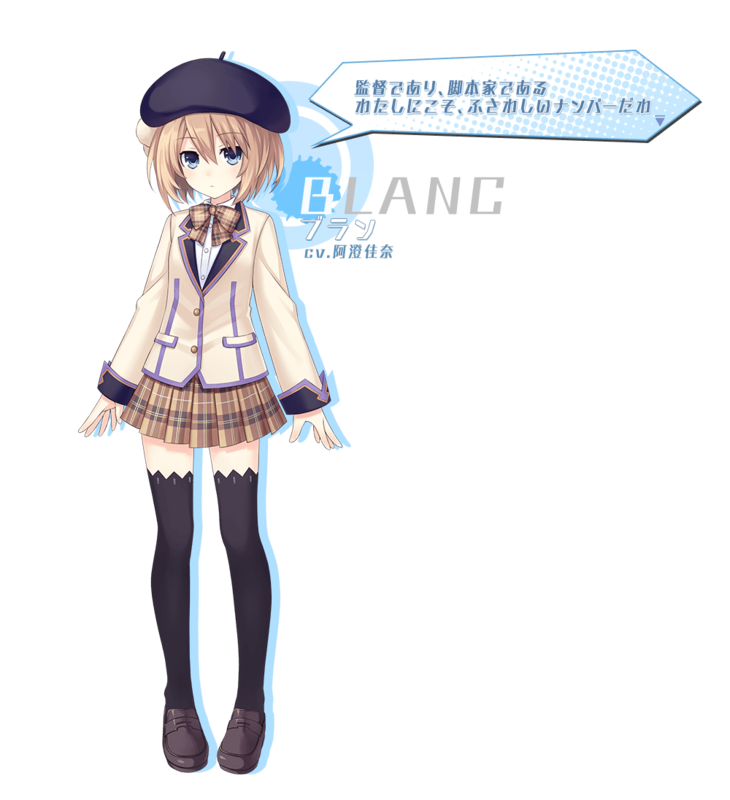 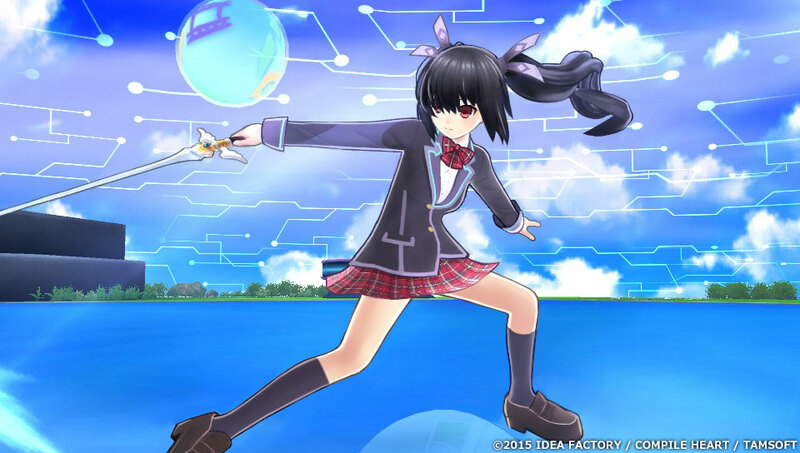 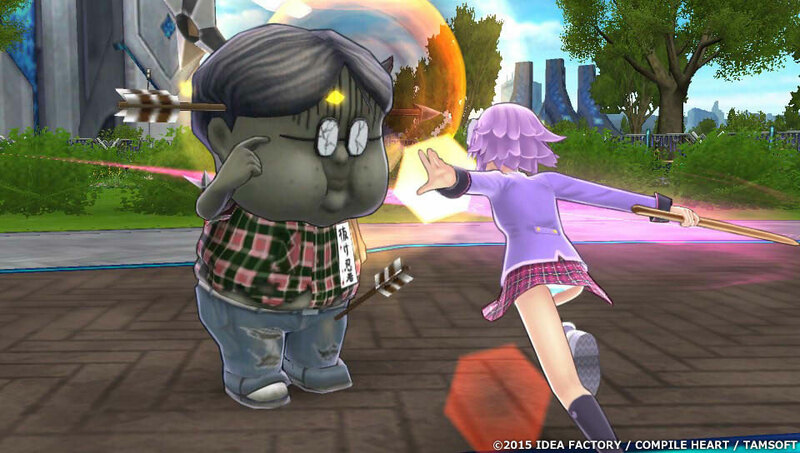 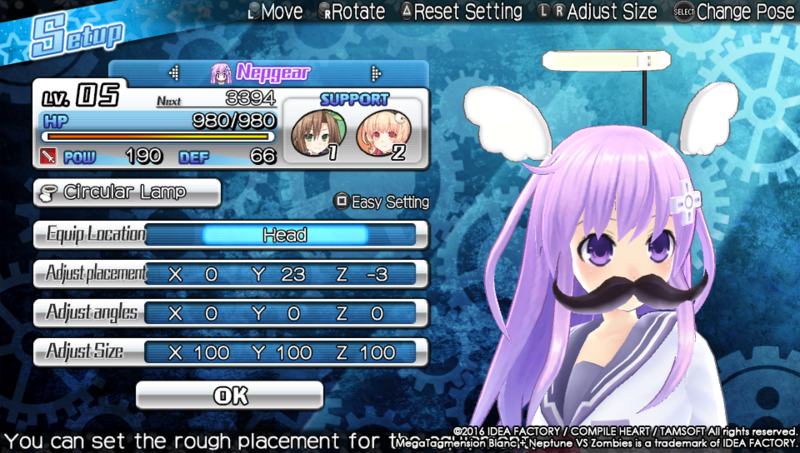 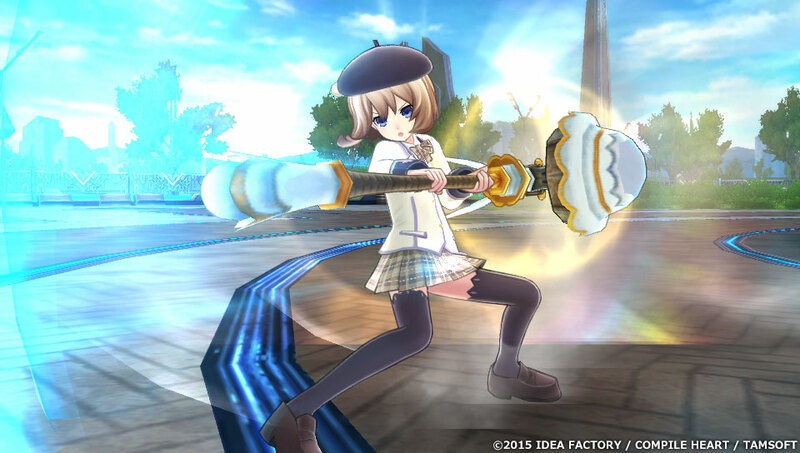 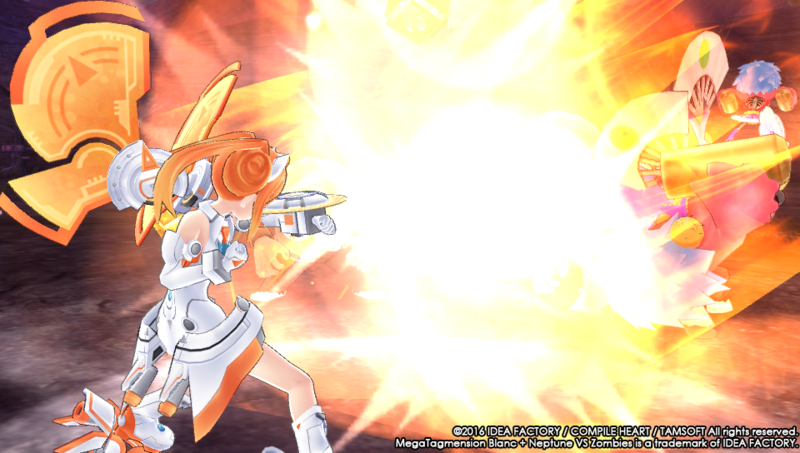 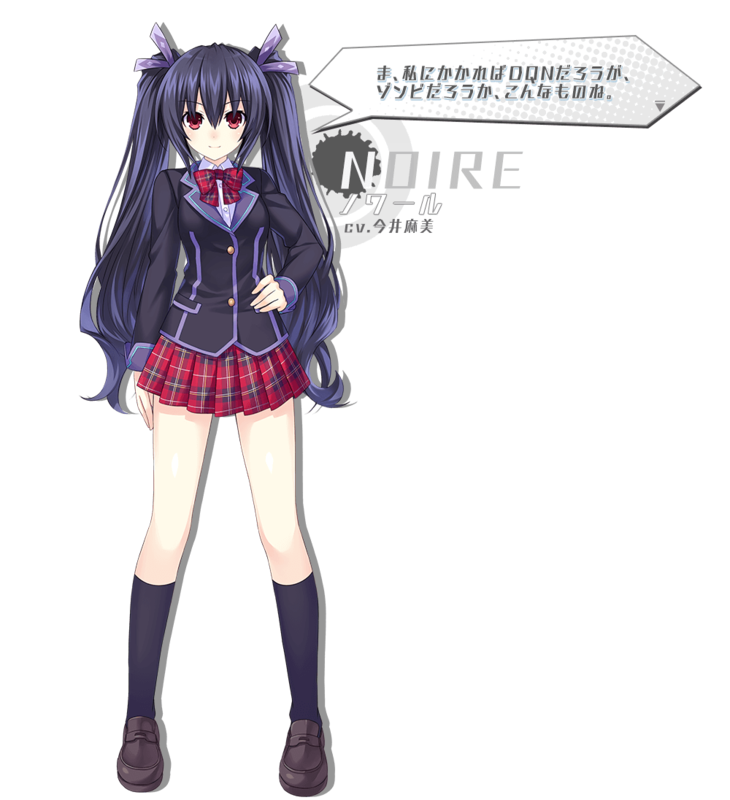 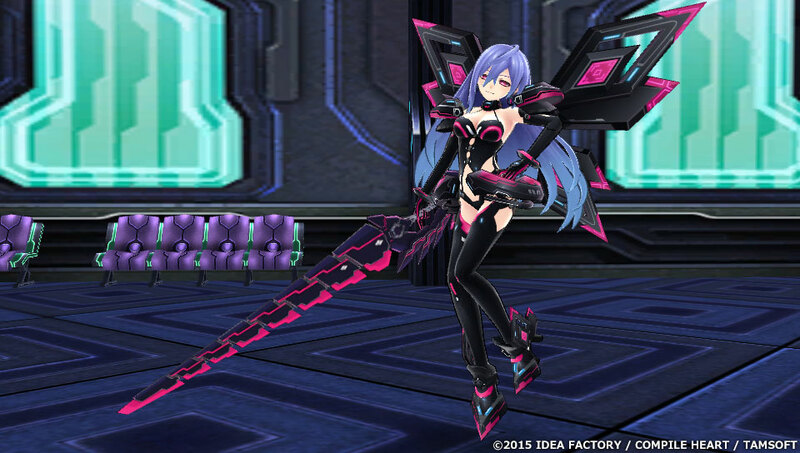 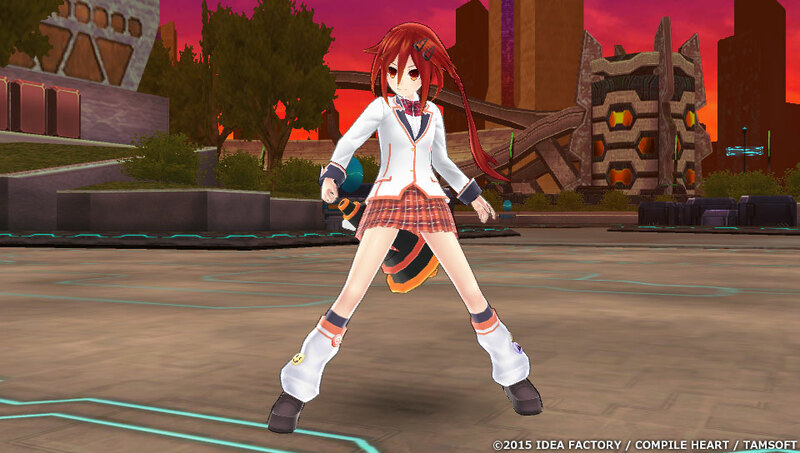 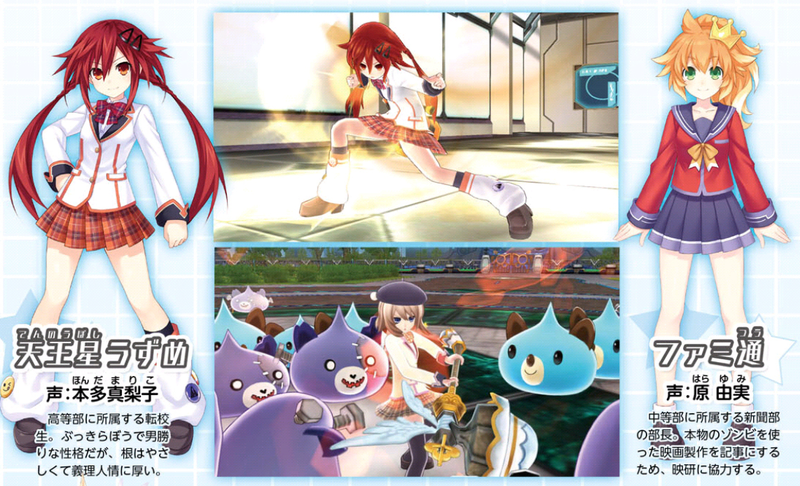 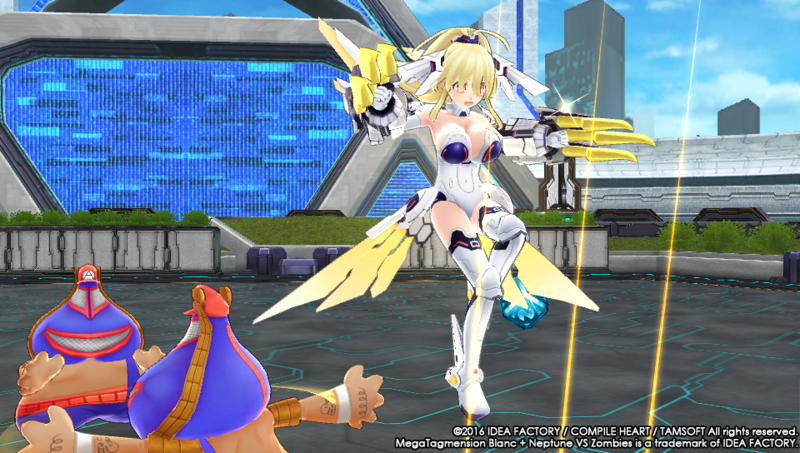 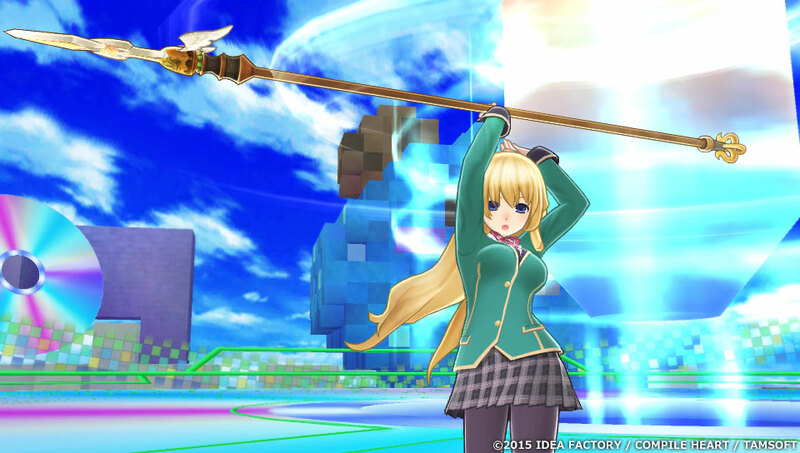 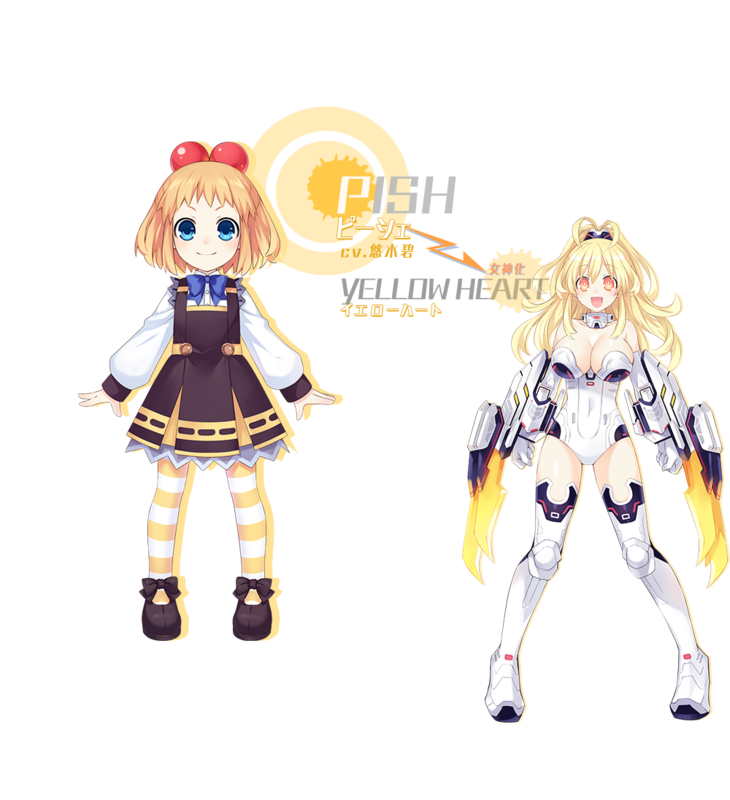 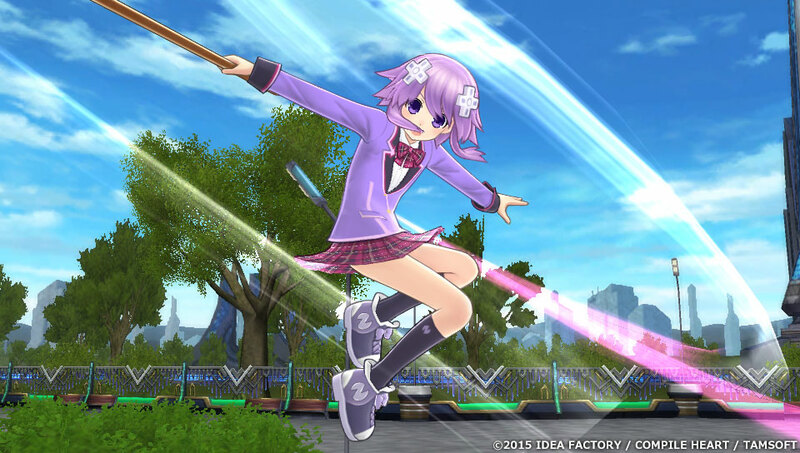 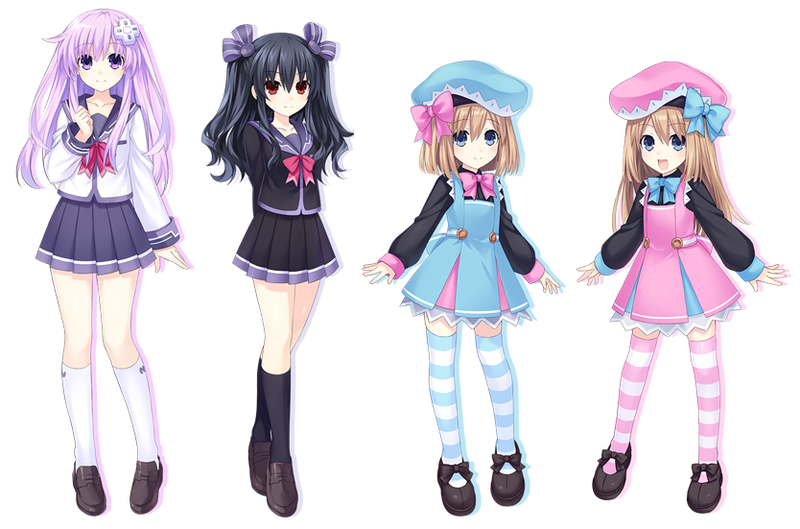 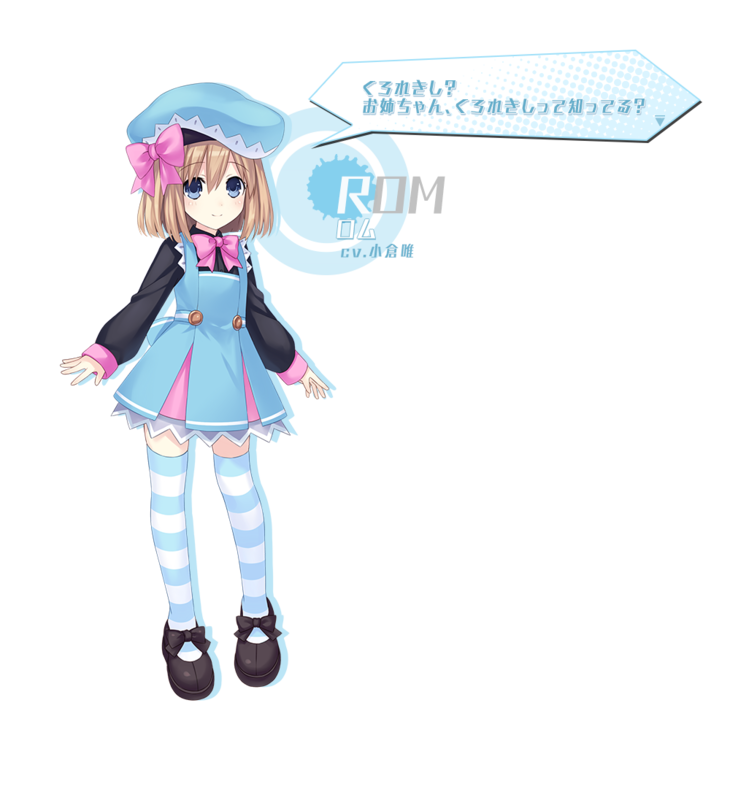 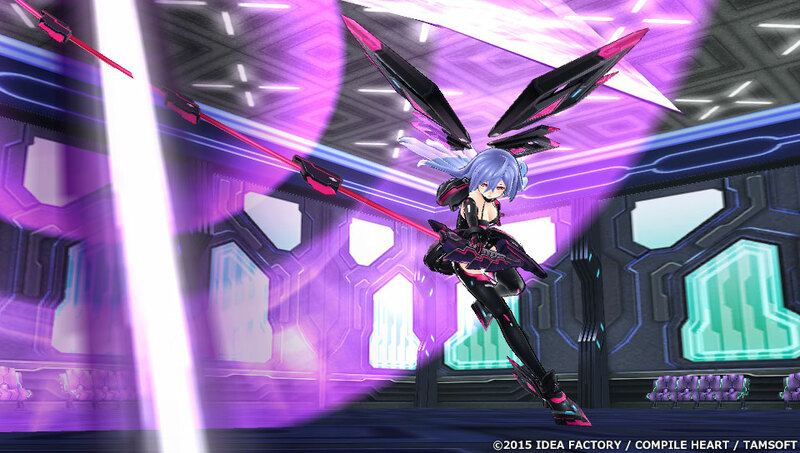 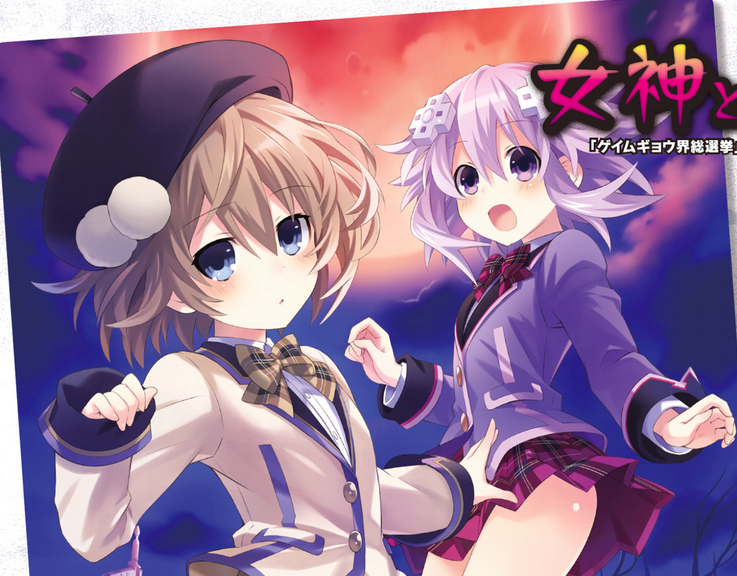 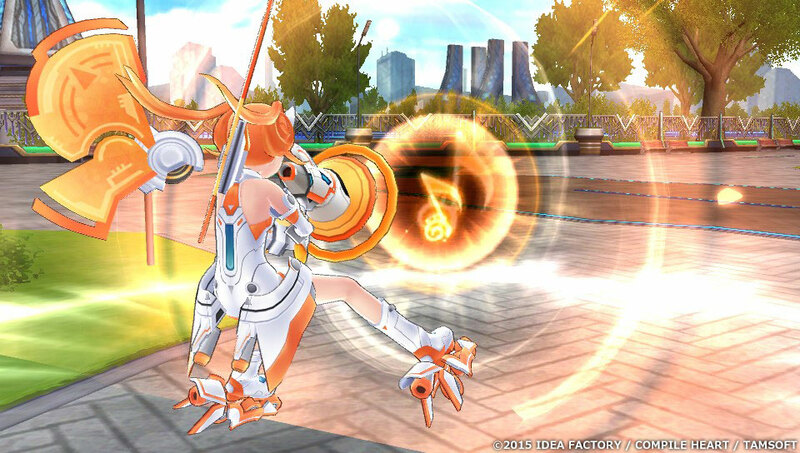 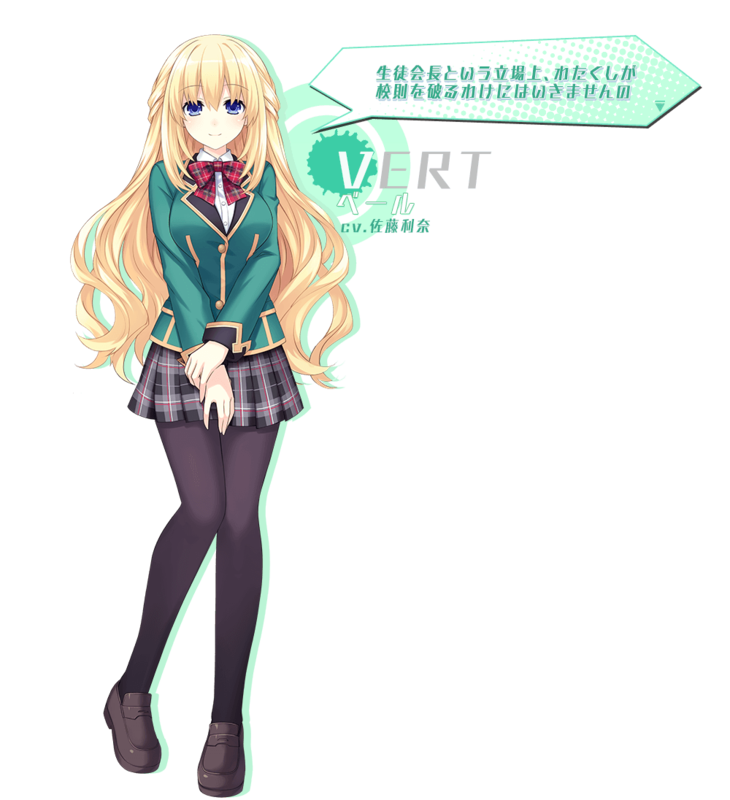 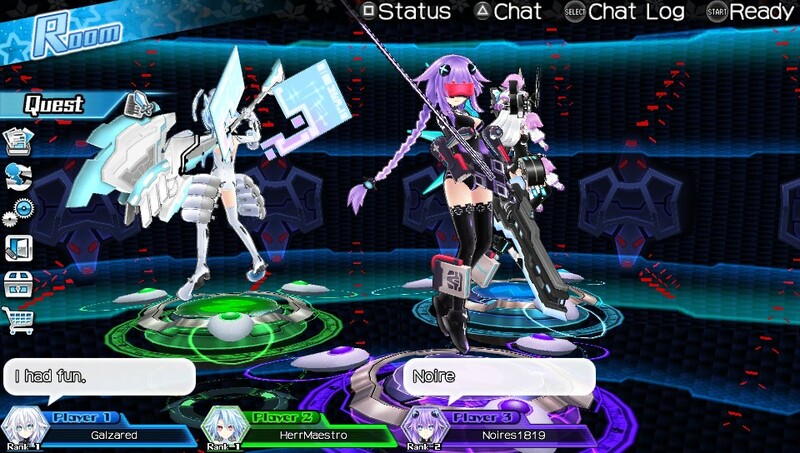 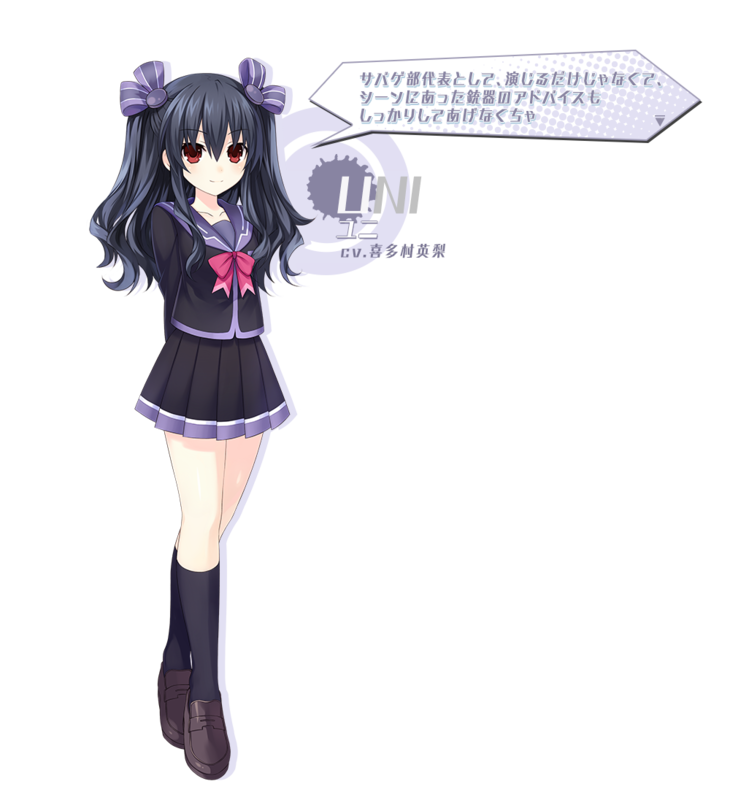 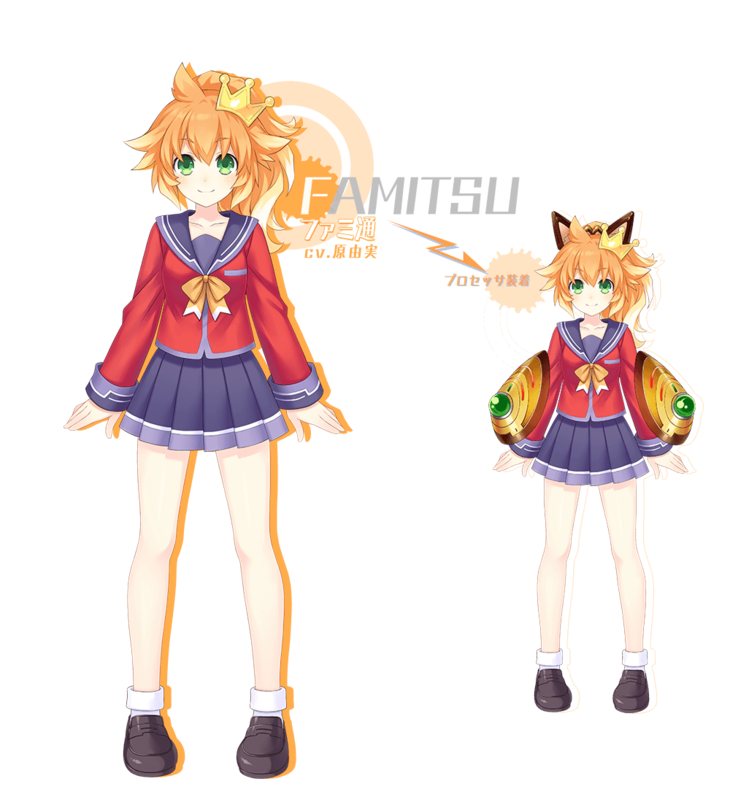 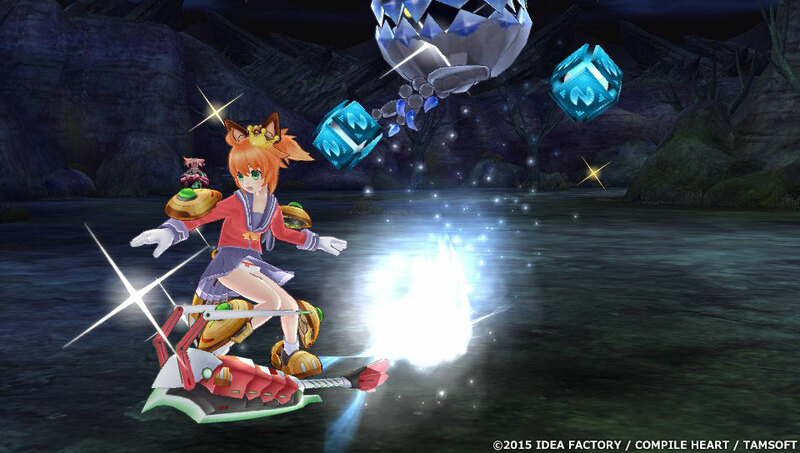 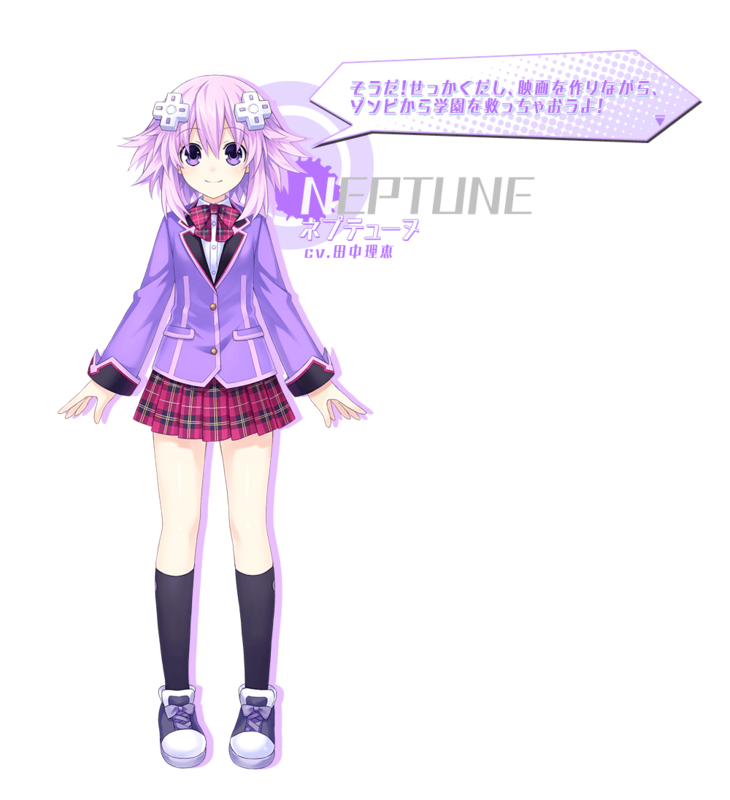 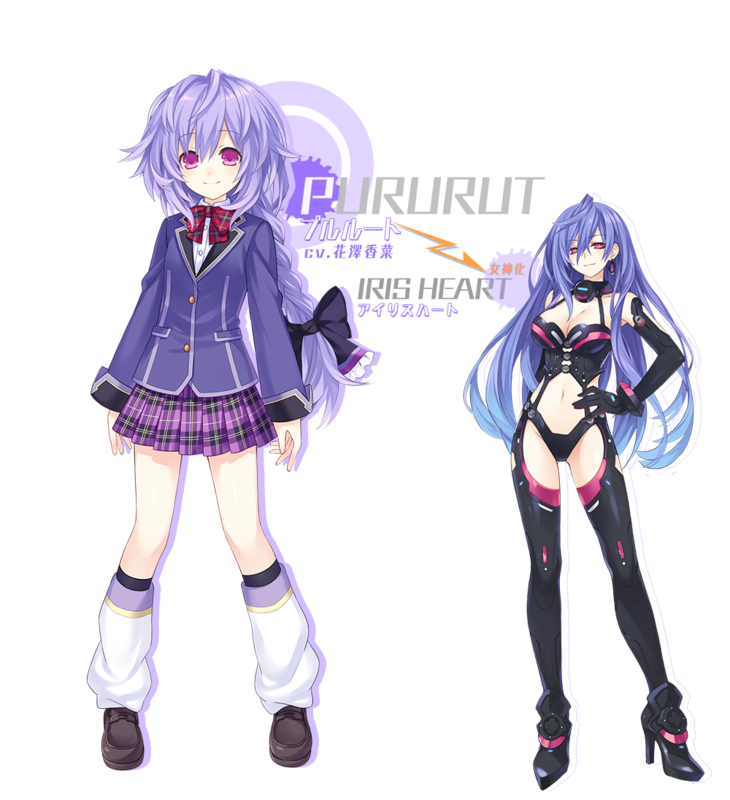 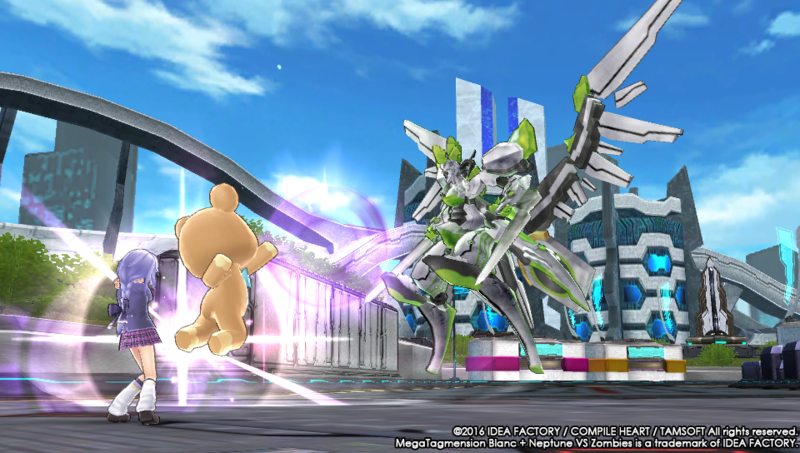 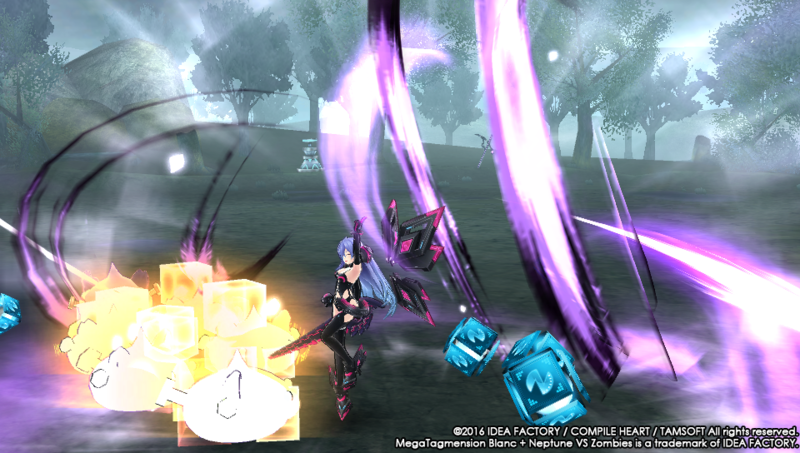 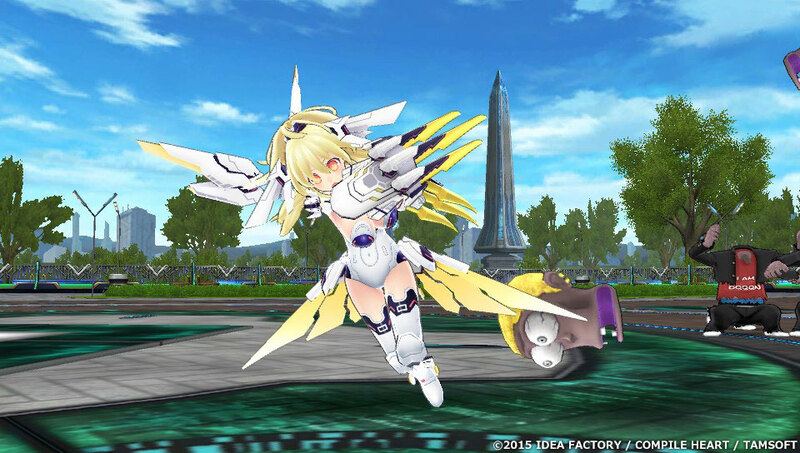 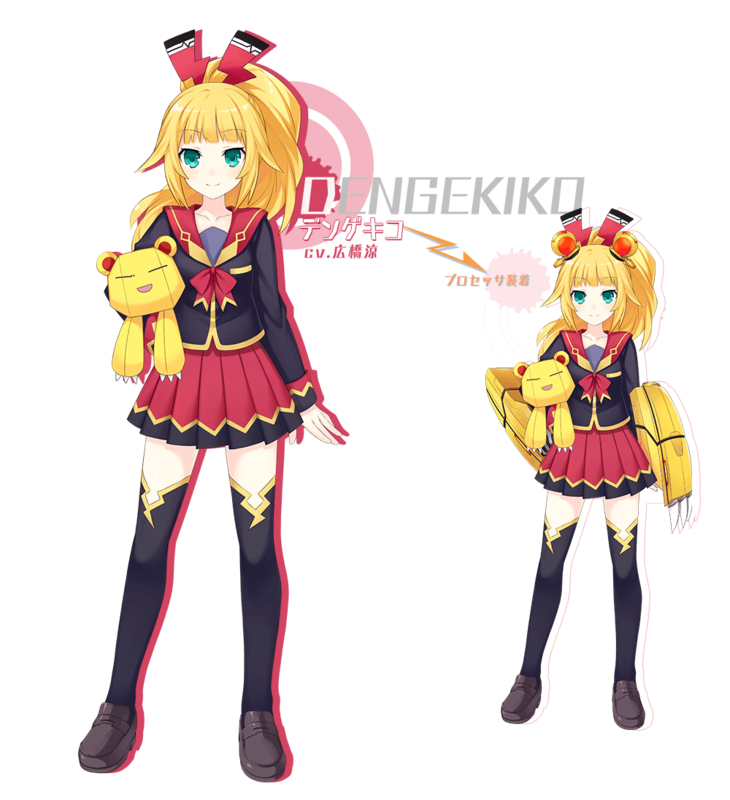 The new CPU from Neptunia Victory II will also be playable in Blanc's game. 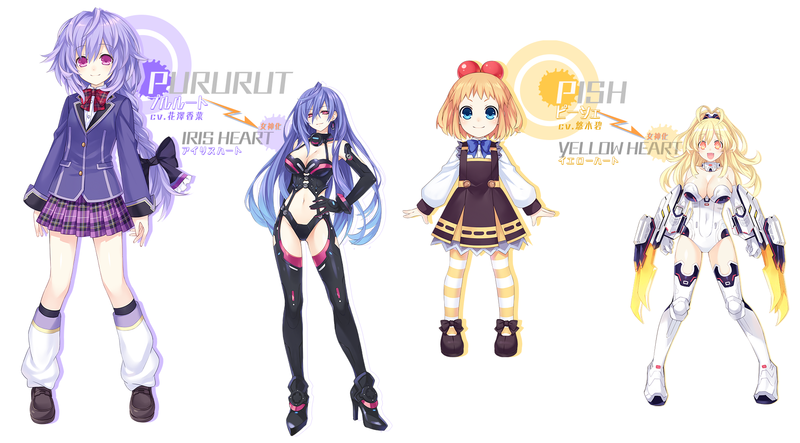 Plus, a generation of sisters hit its official site. 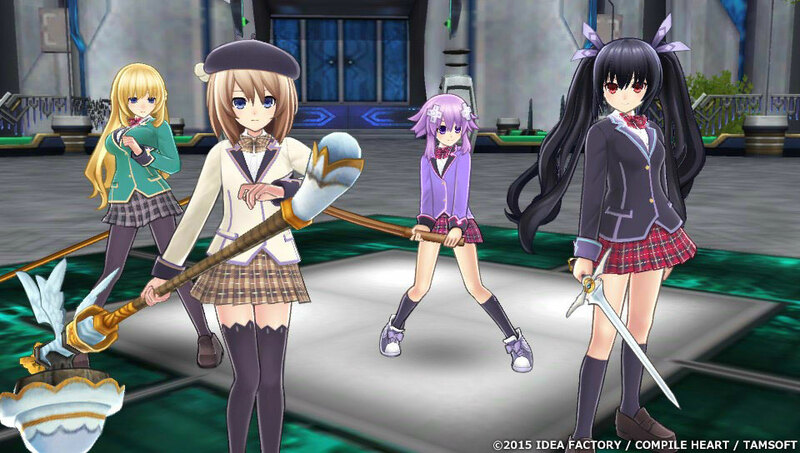 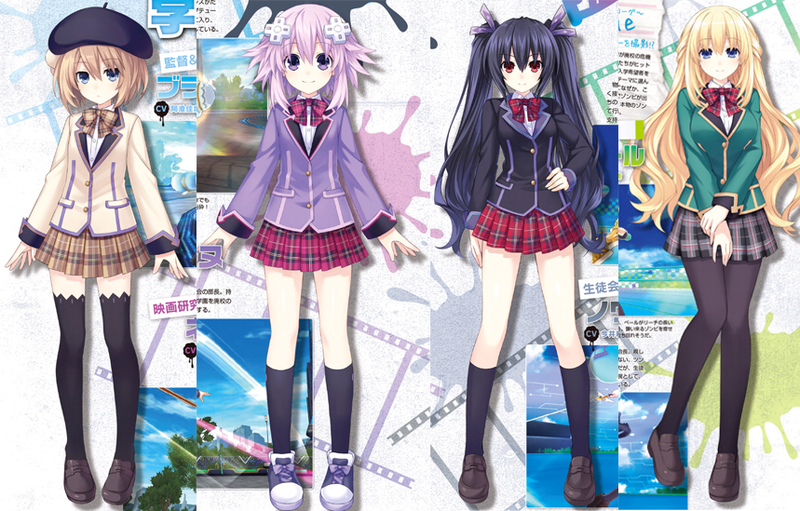 The Neptunia cast must save their school from shutting down.